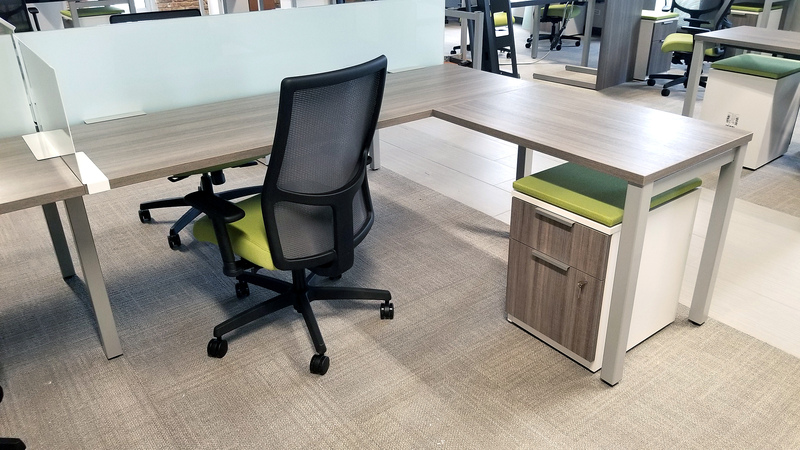 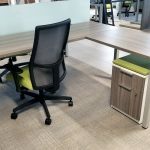 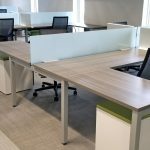 Whether it is one desk, chair and file to furnishing offices for over 100+ employees, working together with our happy customers has allowed us to create some really wonderful places to work. 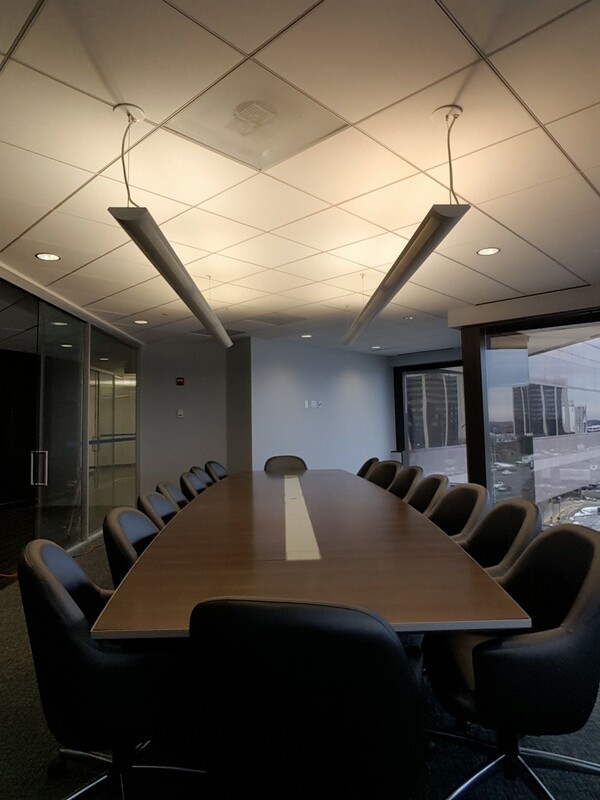 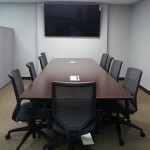 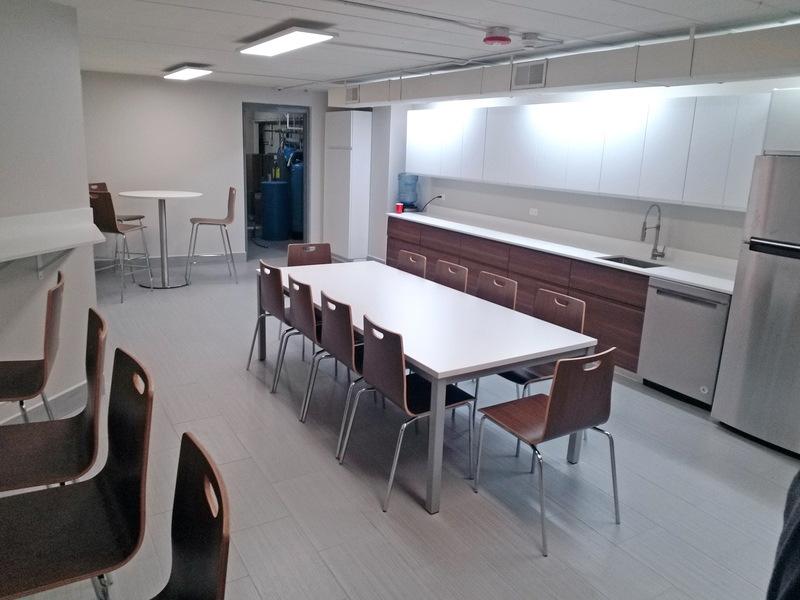 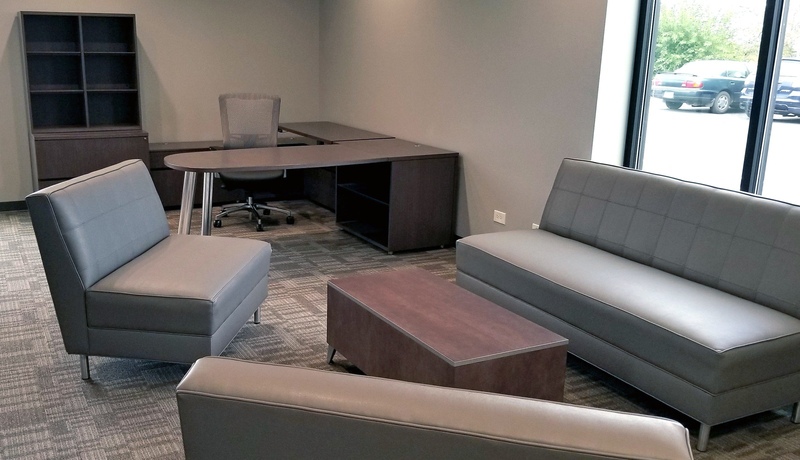 We have successfully completed thousands of projects throughout the Chicago area and nationwide! 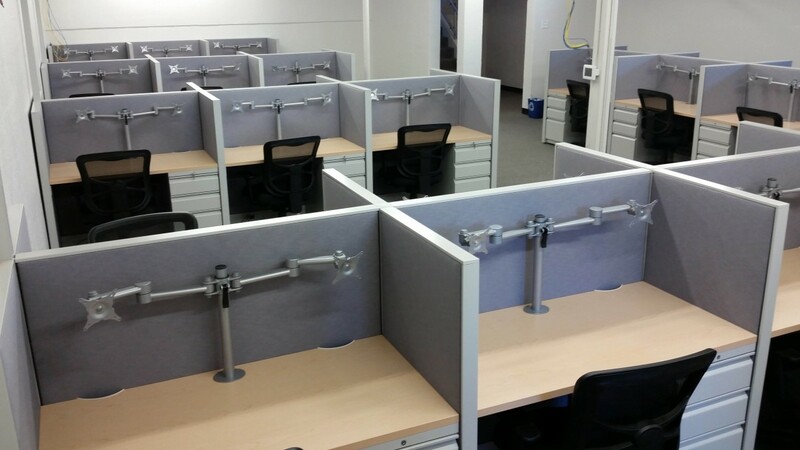 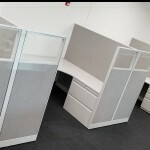 We take pride in providing creative, cost effective office layouts for our clients. 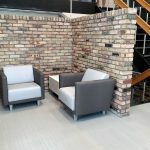 Browse through our project gallery to get inspired and contact us for a free space plan. 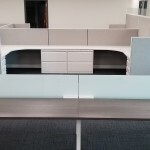 We work with hundreds of different clients every year. 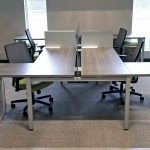 Check out what a couple of them have to say about working with us. 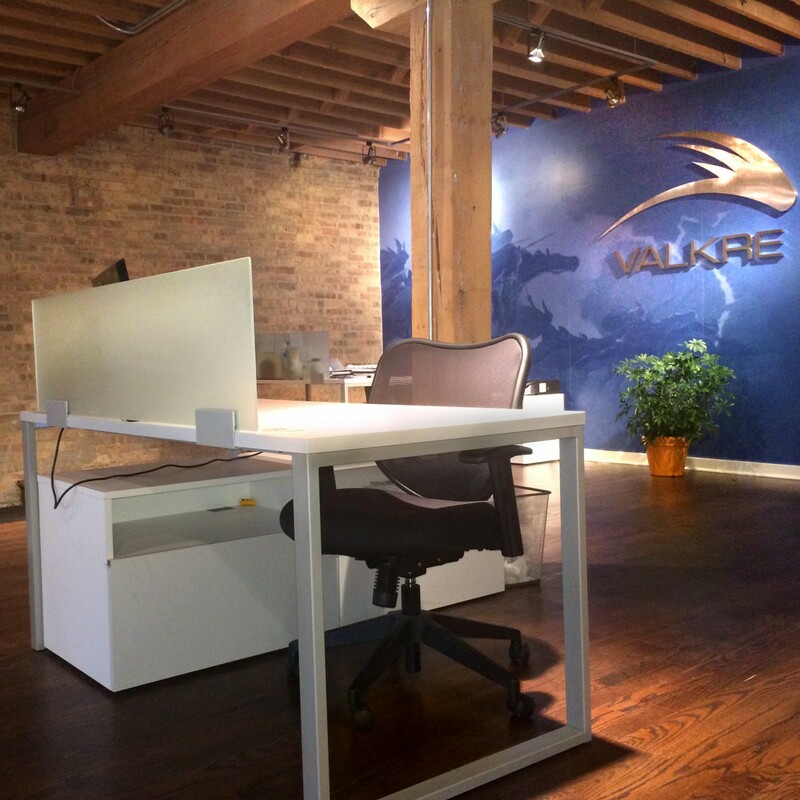 Each day, we meet with CEOs and business executives from throughout the Chicago area. 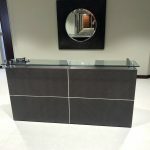 It is important that we make a good first impression. 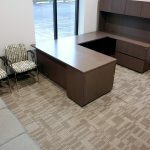 That's why we chose Arthur P. O'Hara to furnish our new office. 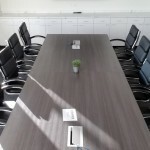 I am usually hesitant about writing testimonials. 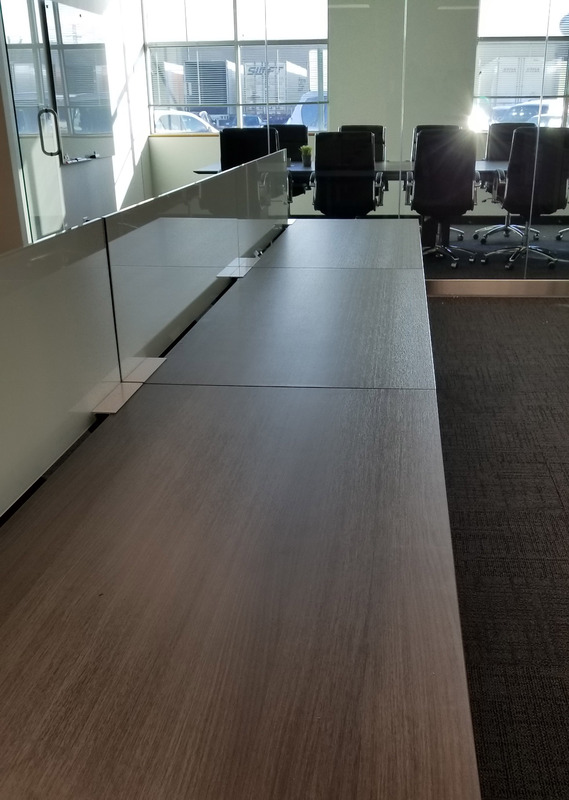 But in the case of Arthur P. O'Hara, there was no hesitancy! 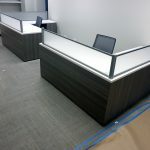 Mike Slattery and the AP O'Hara team are great to work with. 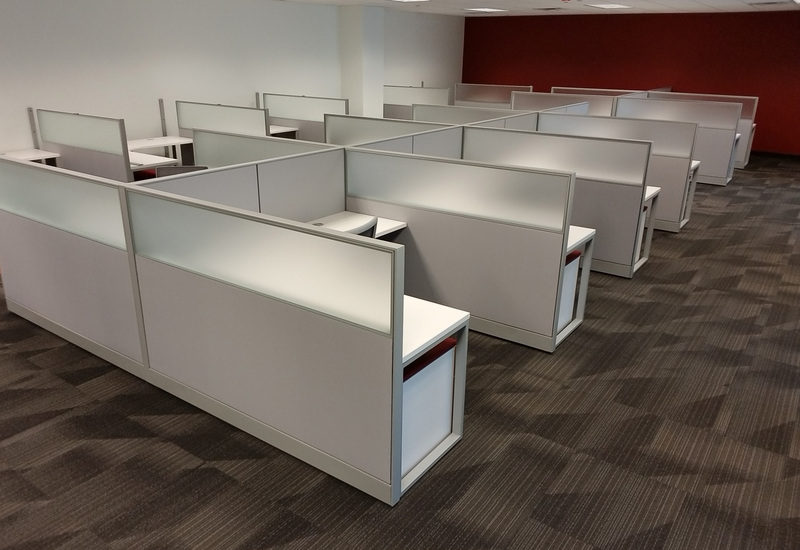 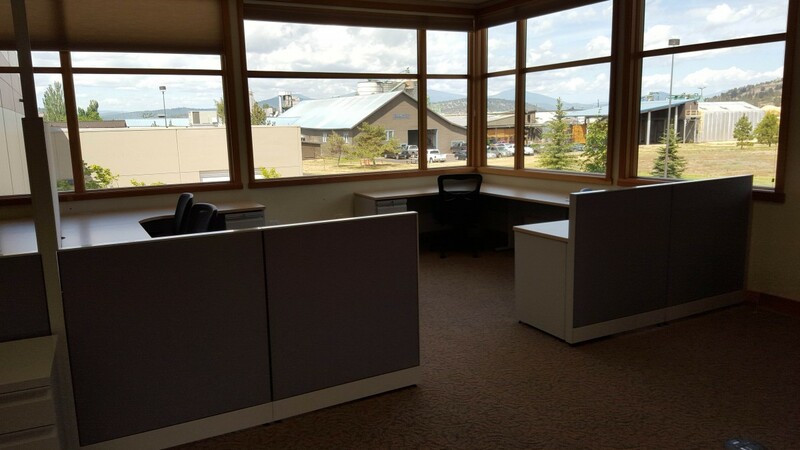 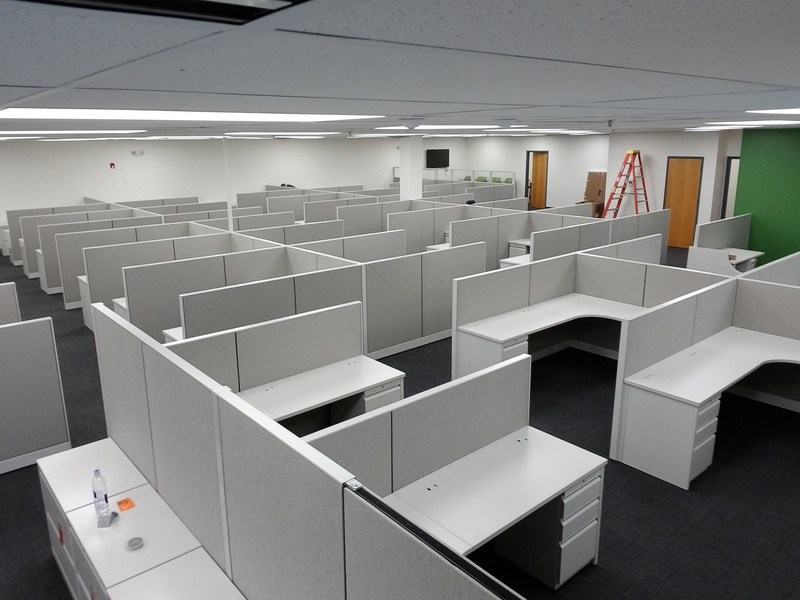 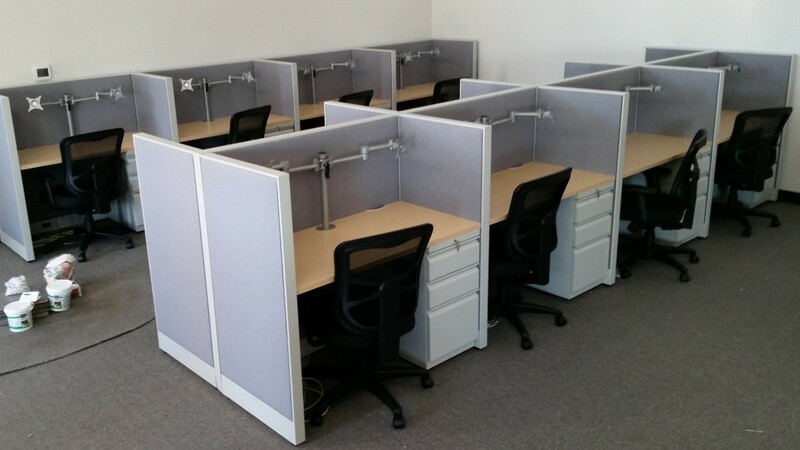 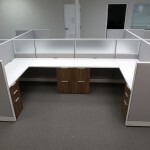 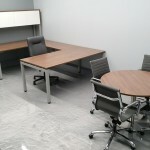 They set us up quickly with our 2 person office and supported our company staffing growth. 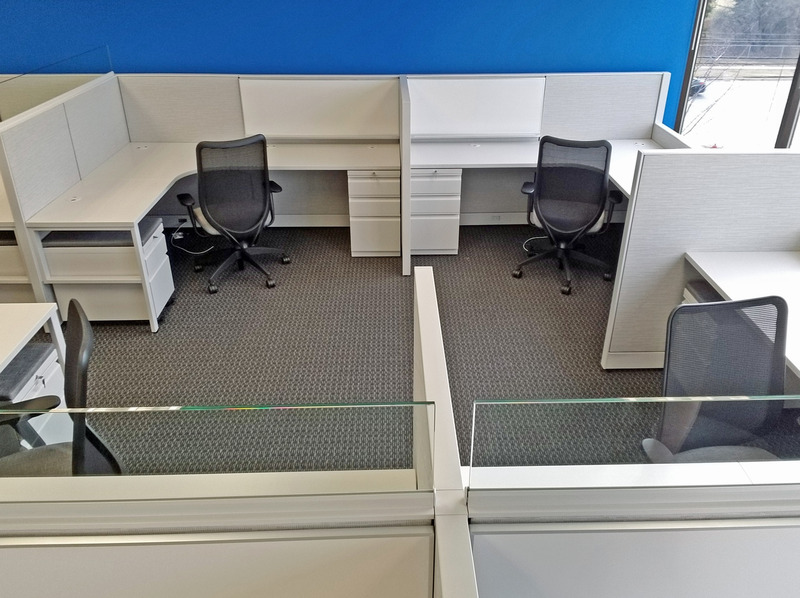 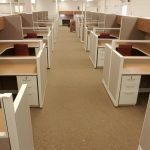 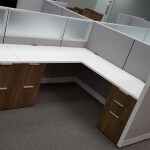 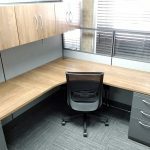 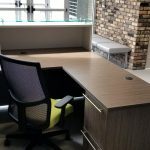 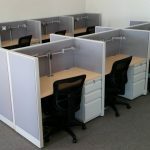 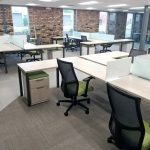 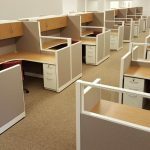 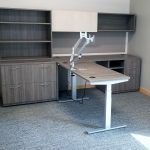 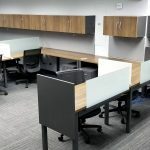 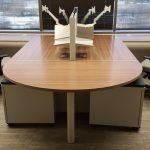 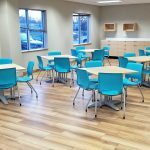 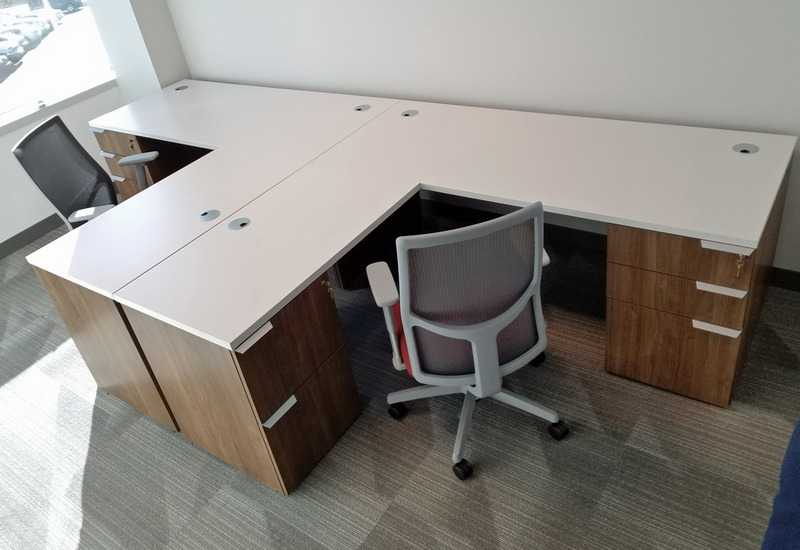 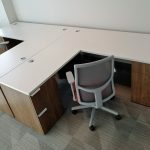 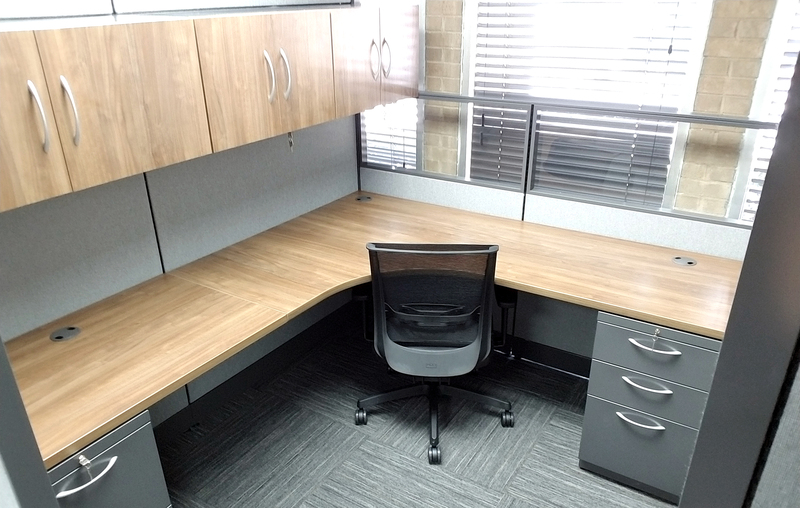 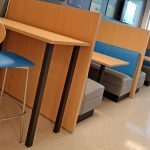 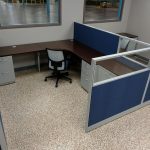 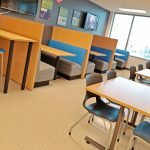 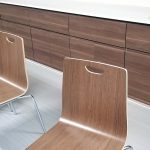 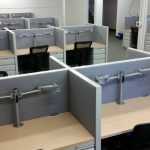 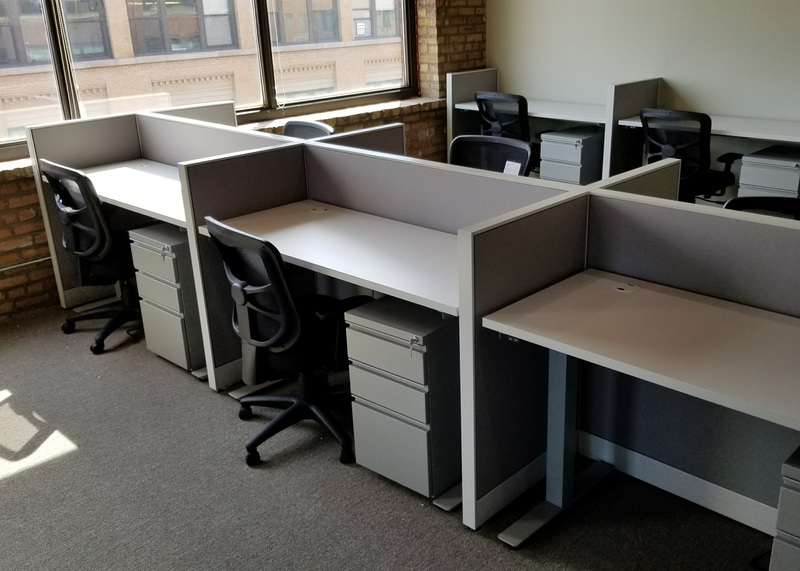 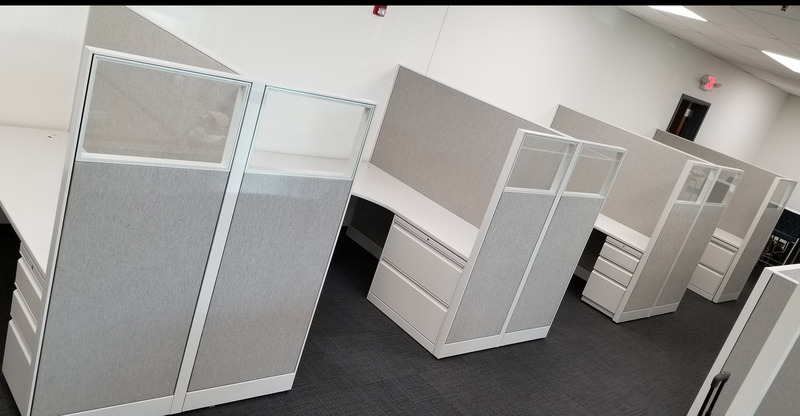 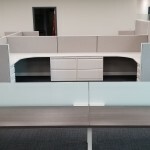 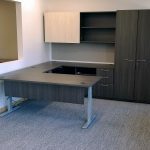 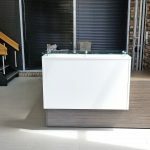 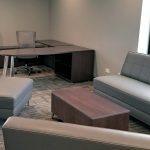 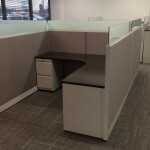 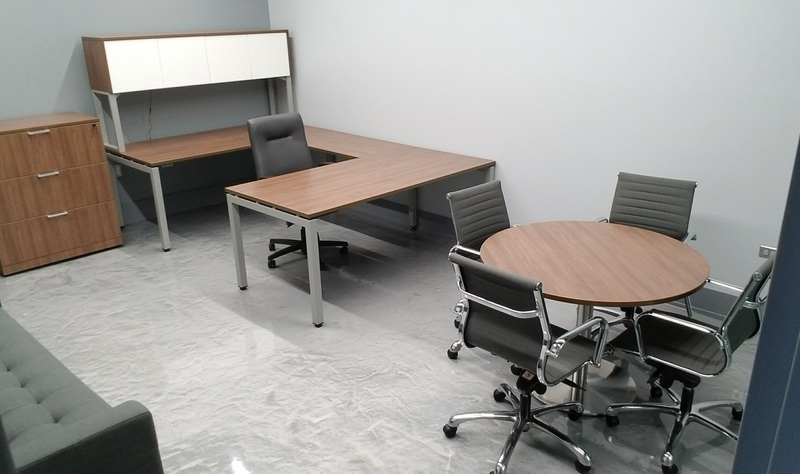 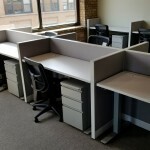 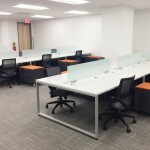 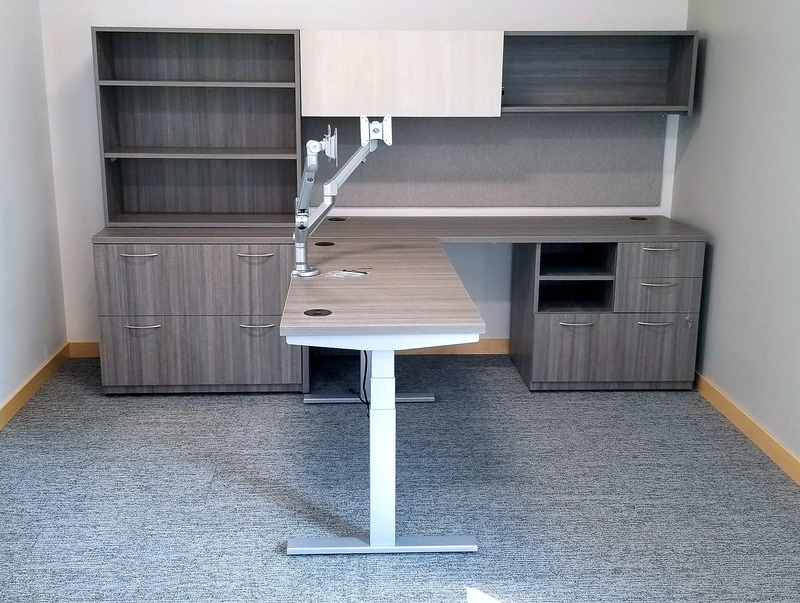 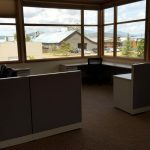 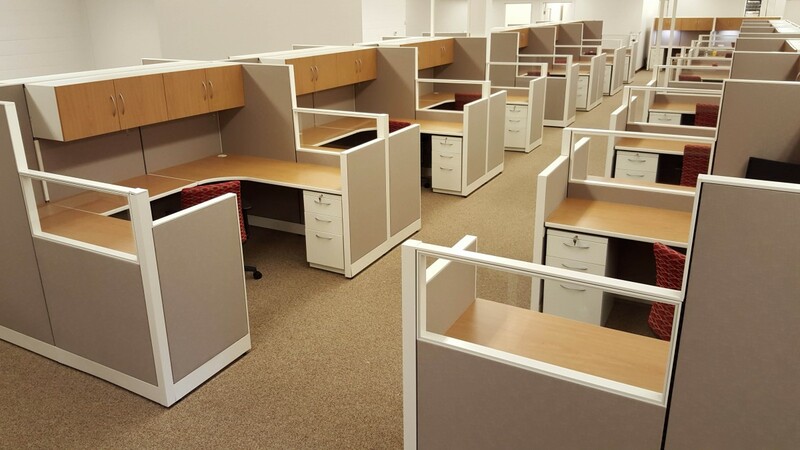 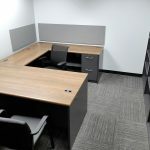 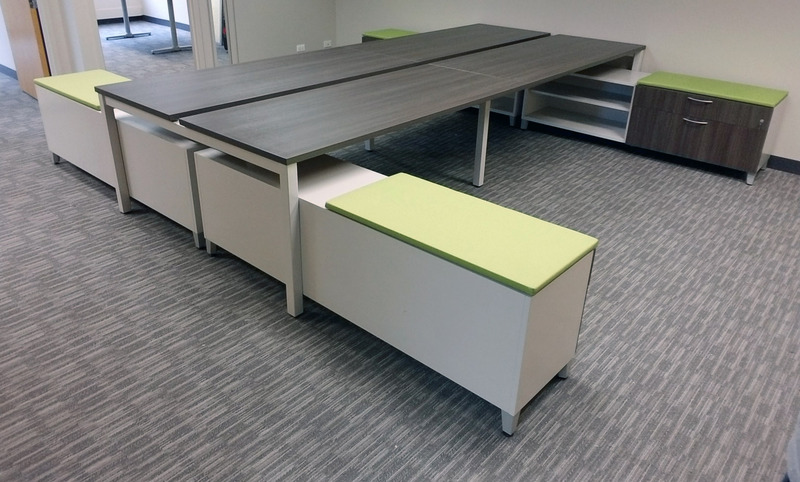 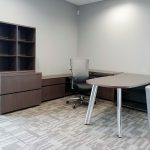 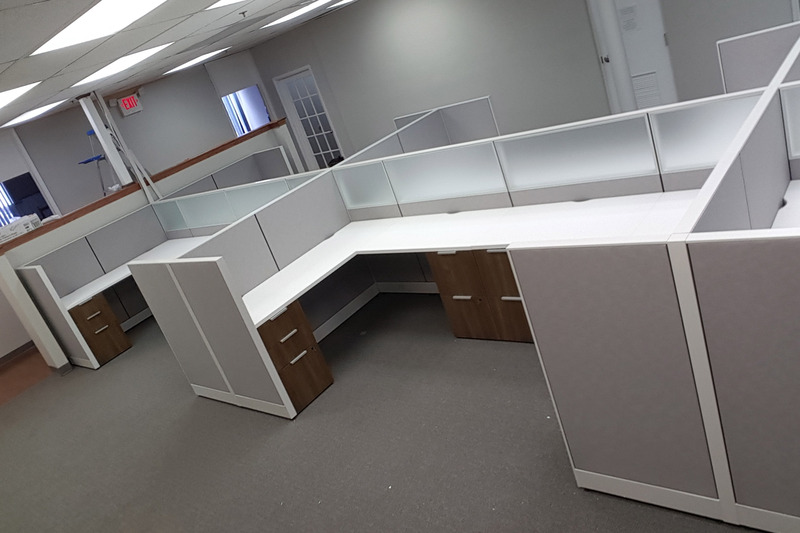 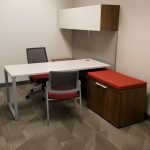 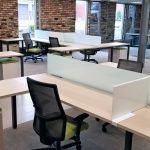 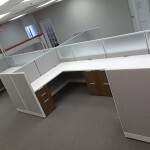 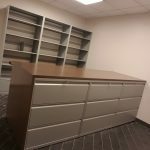 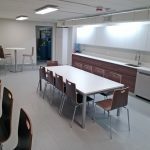 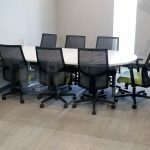 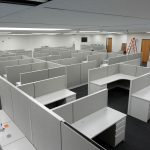 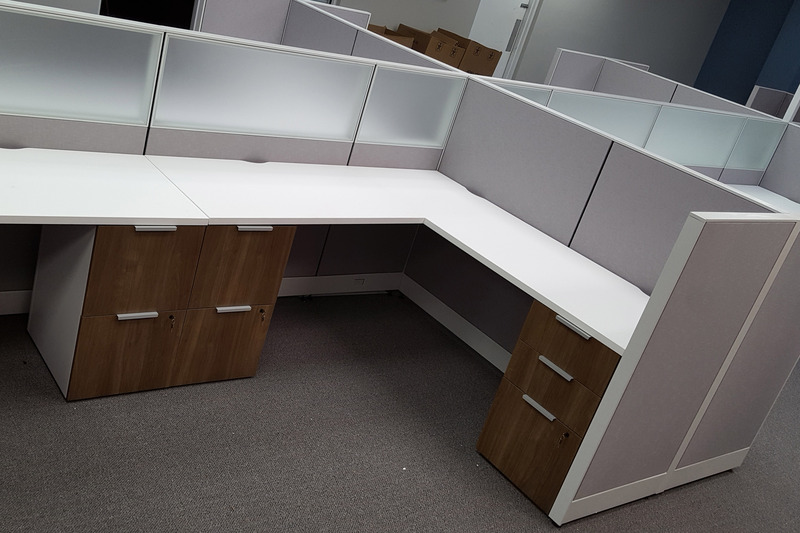 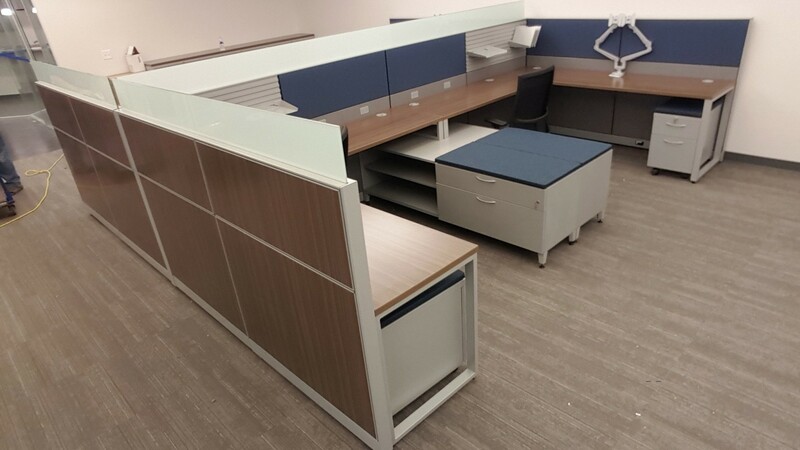 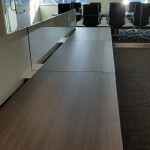 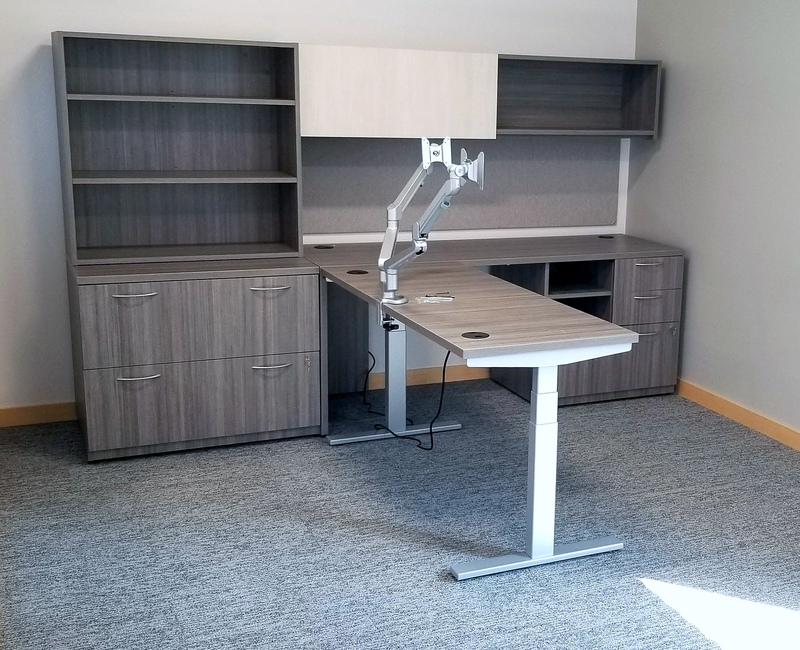 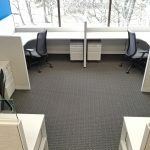 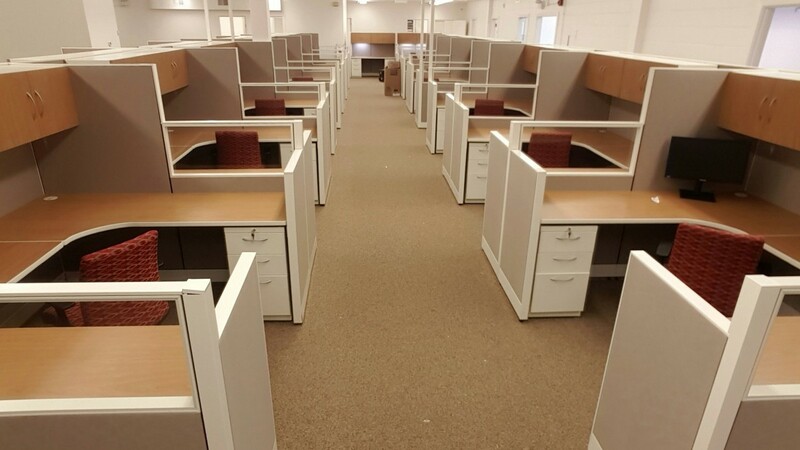 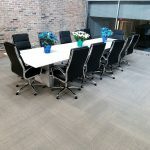 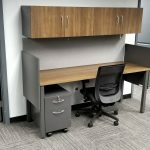 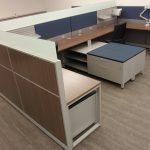 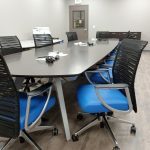 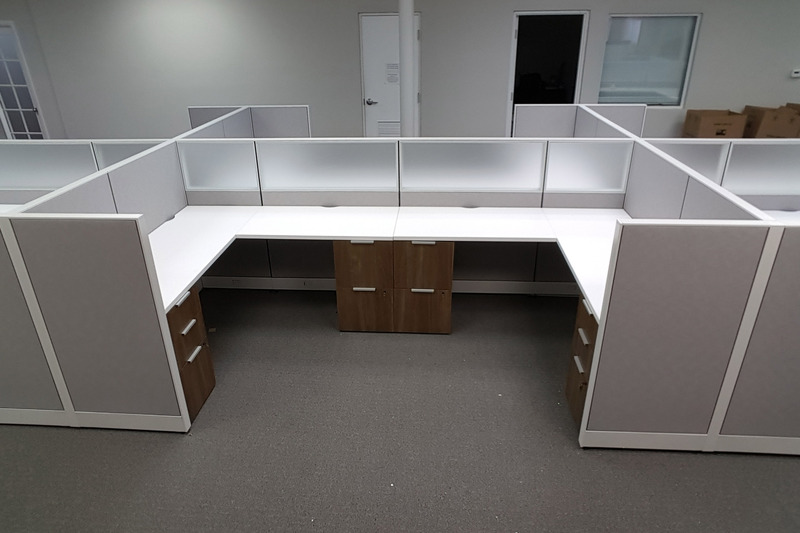 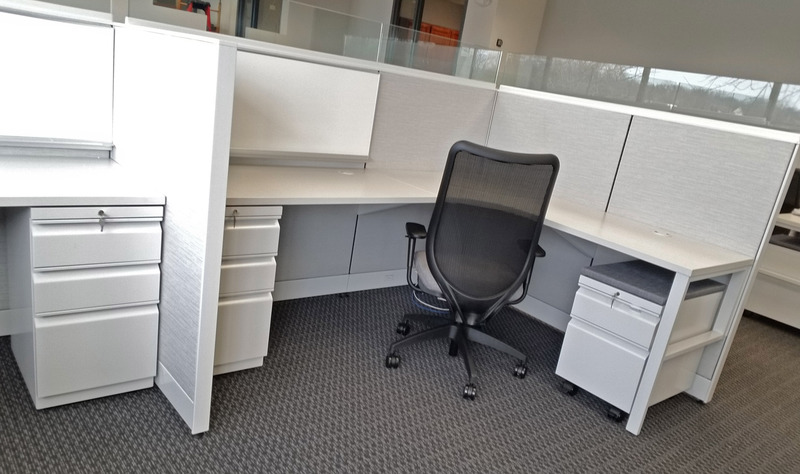 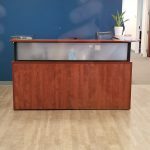 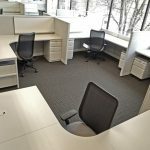 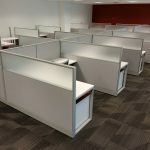 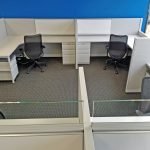 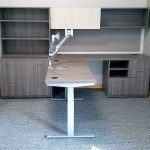 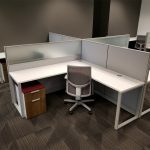 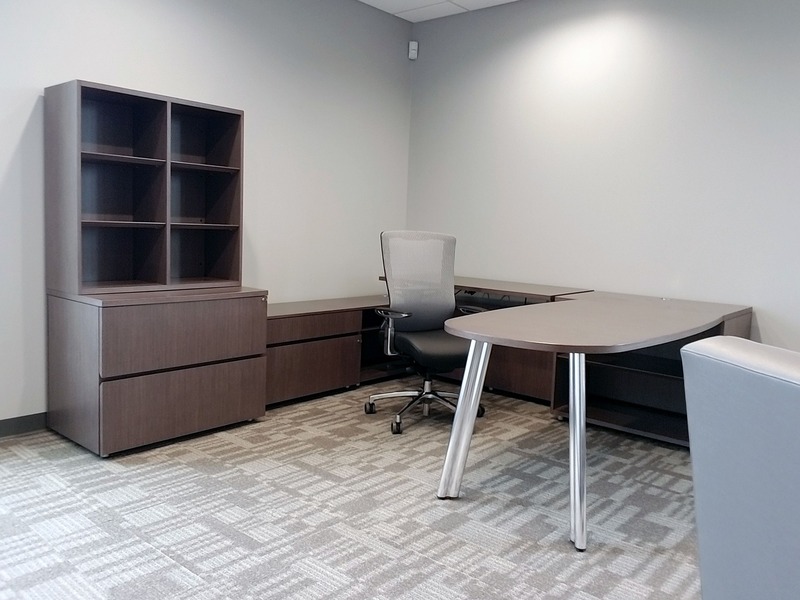 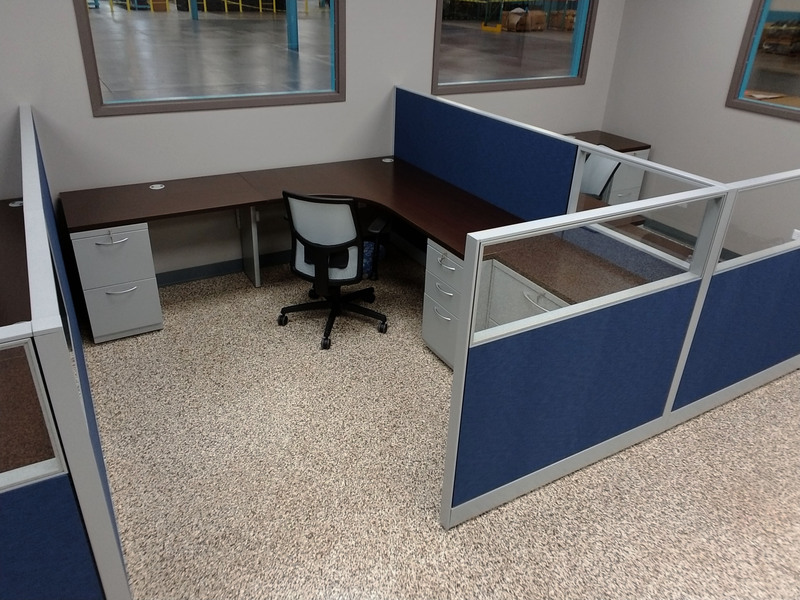 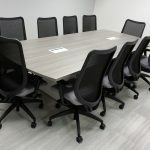 When we moved our office and required different types or furnishings they came through with some great options and prices that a start-up company could afford. 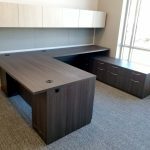 I would highly recommend them to anyone. 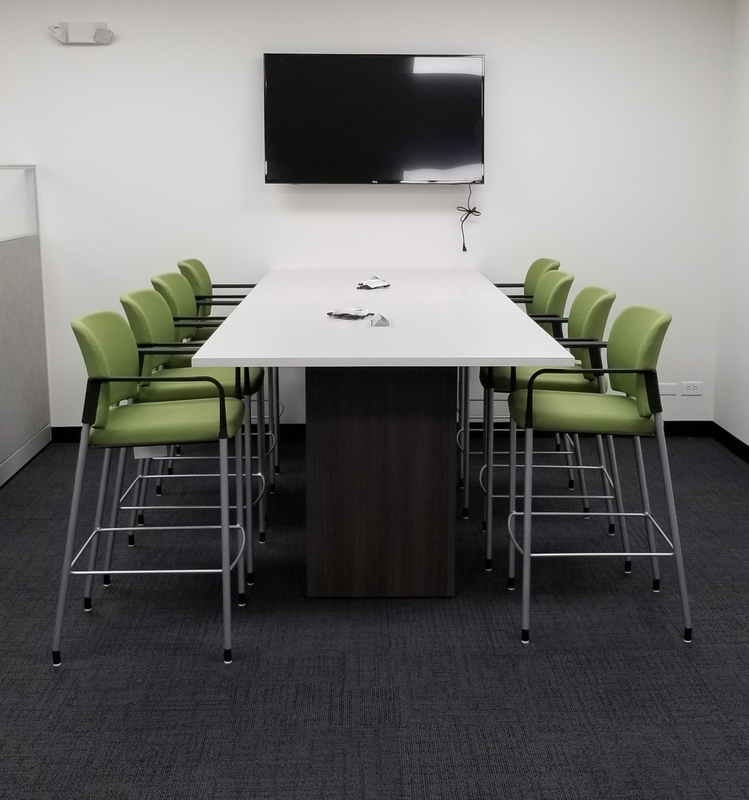 It was a great experience to work with Kathryn and the rest of the team from Arthur P O'Hara, they brought a ton of energy to the project, they knew what look we wanted and were able to put all the colors, patterns and layout together while still meeting our budget. 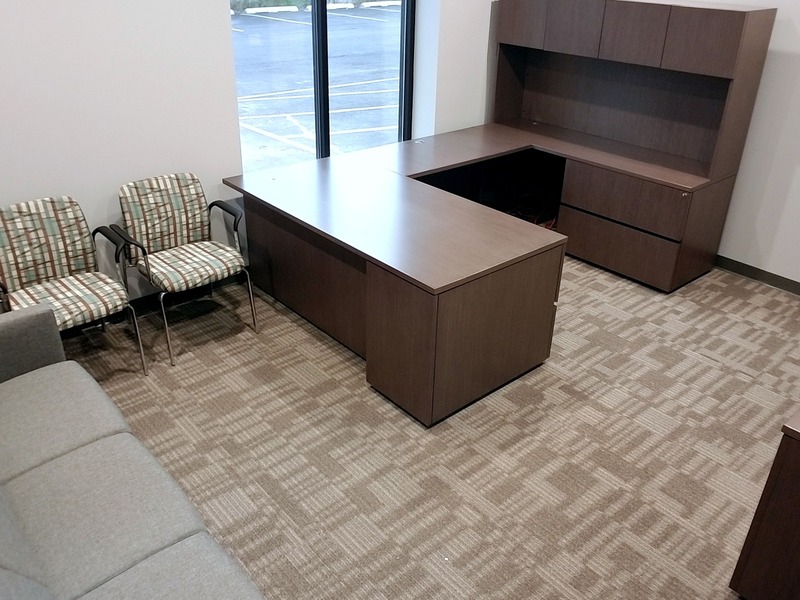 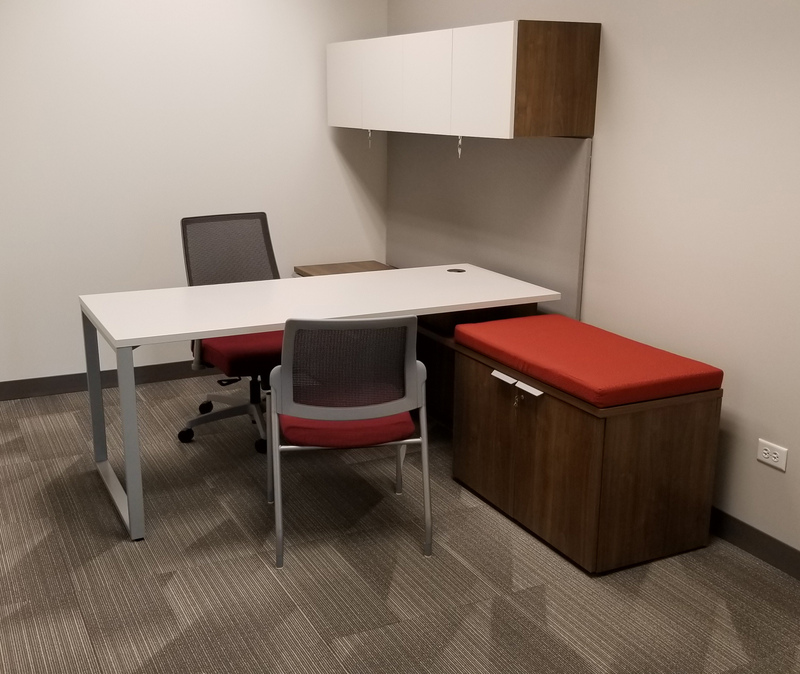 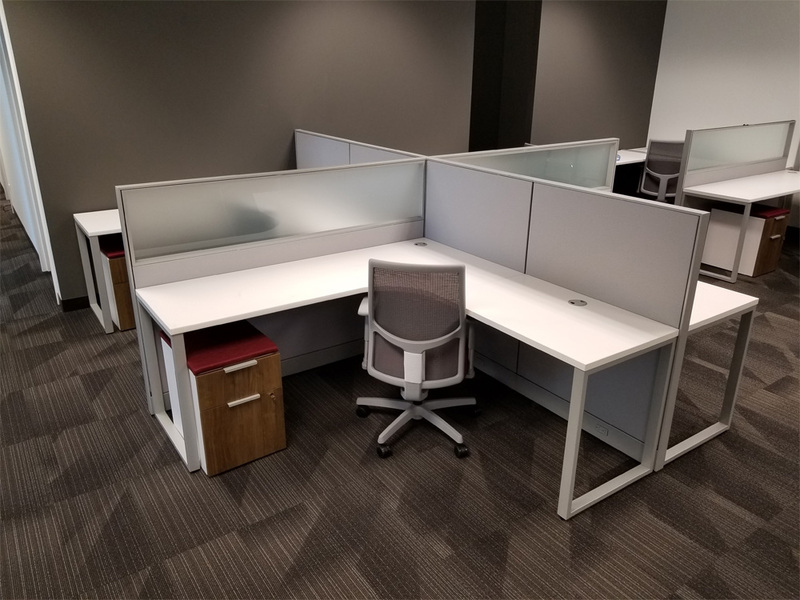 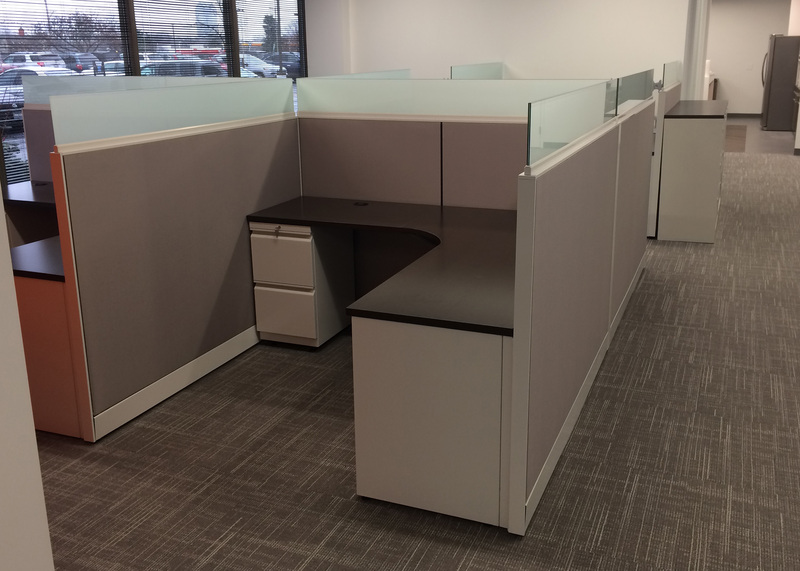 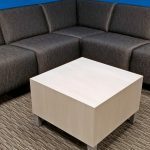 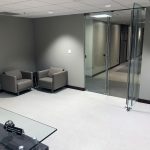 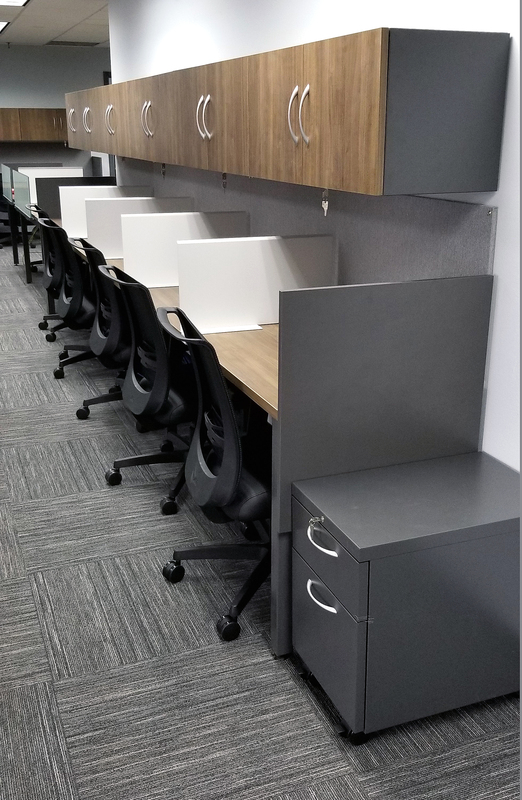 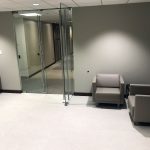 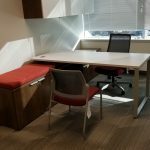 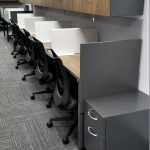 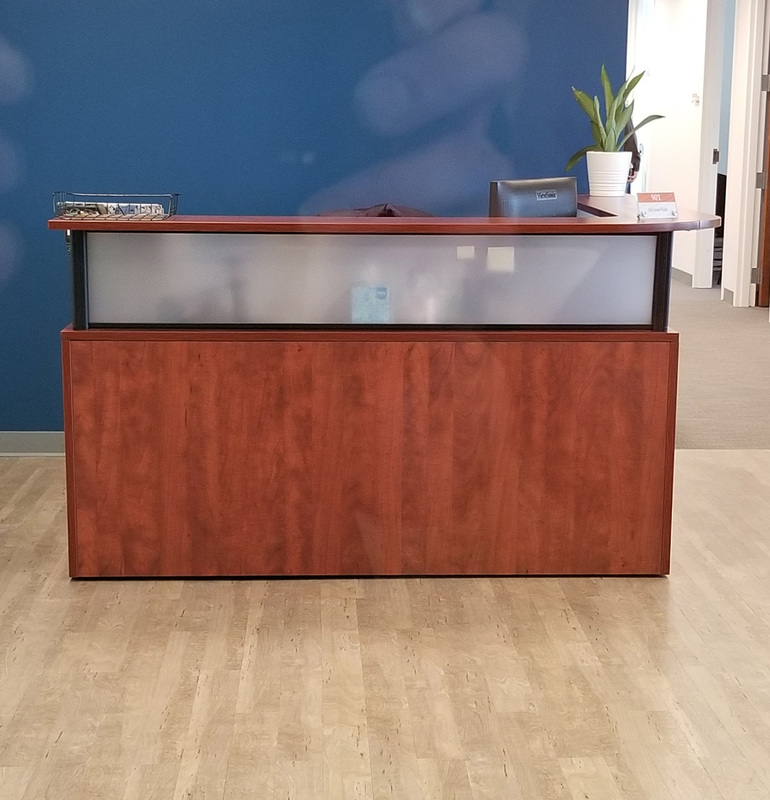 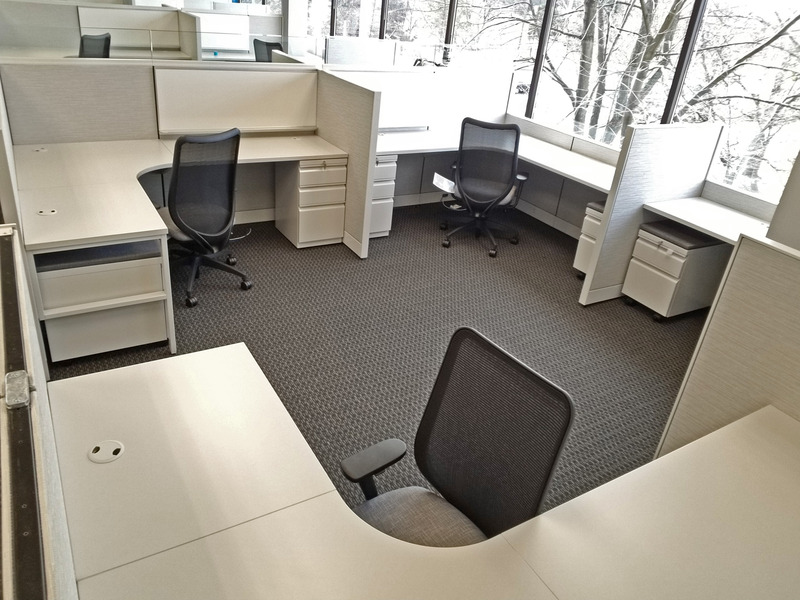 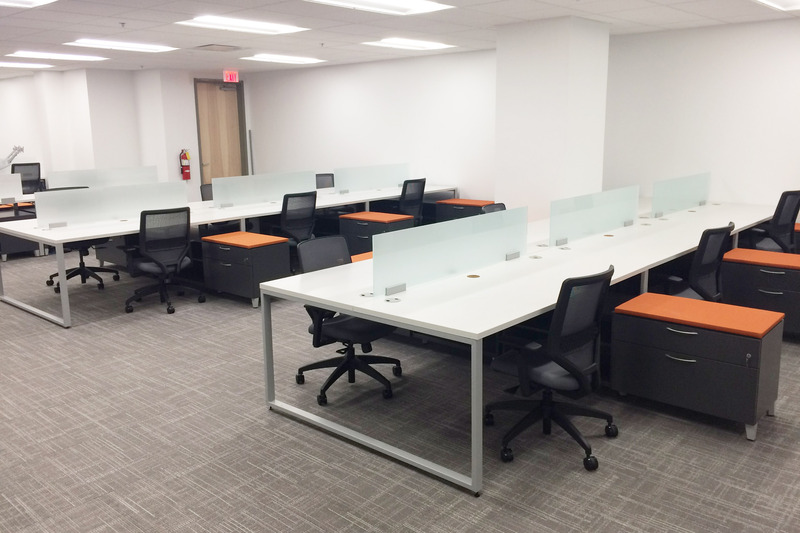 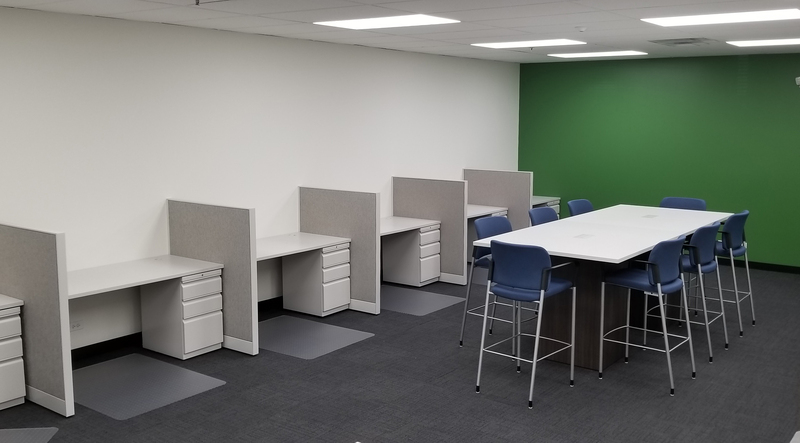 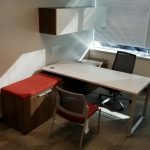 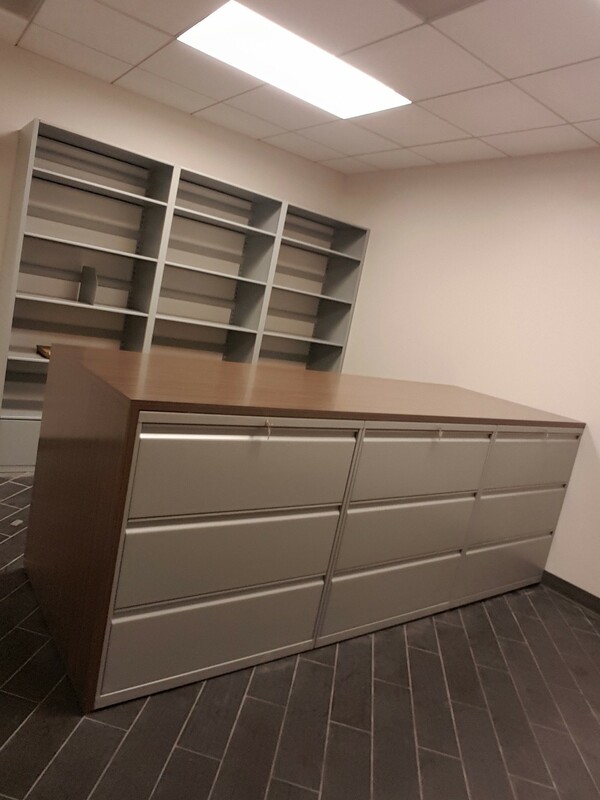 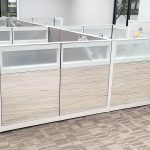 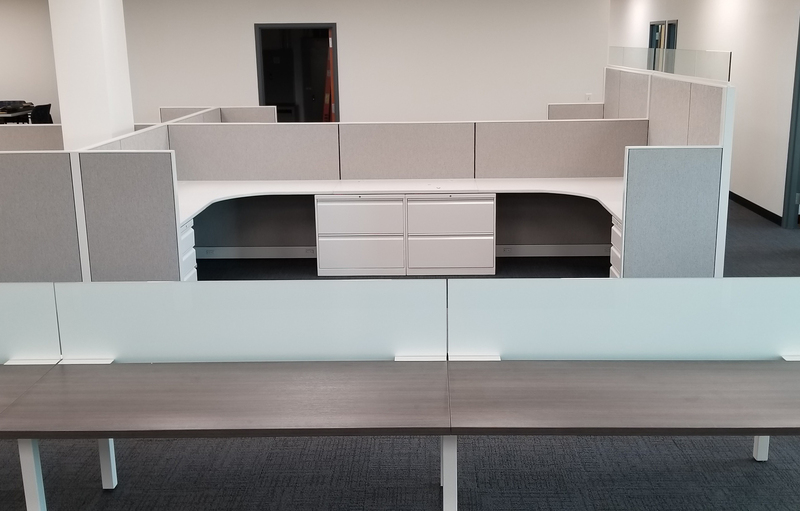 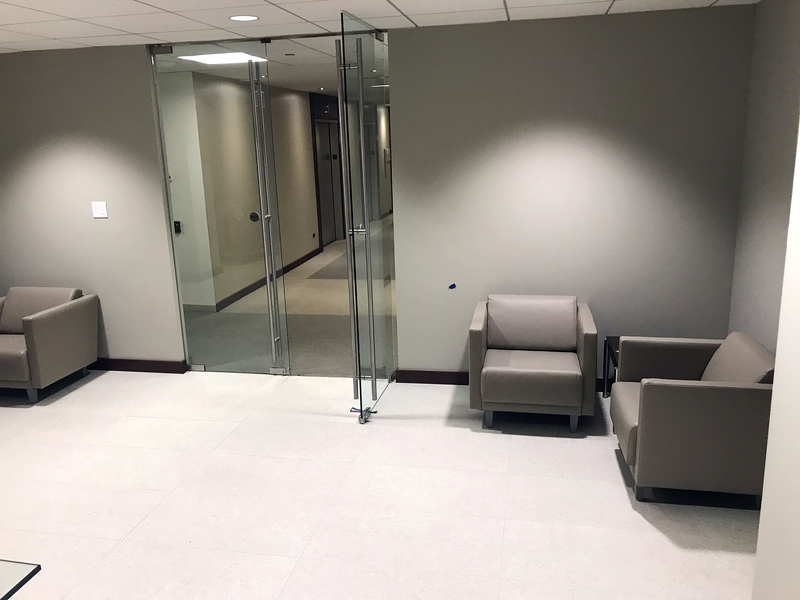 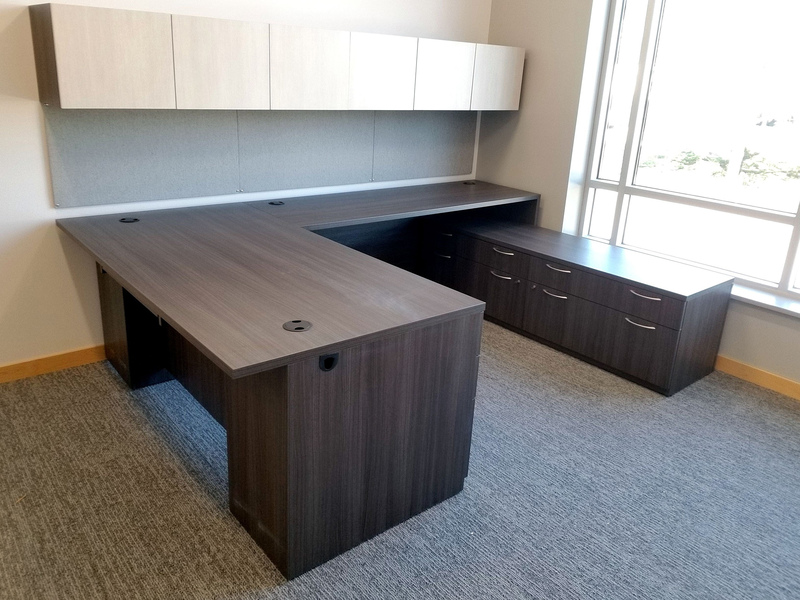 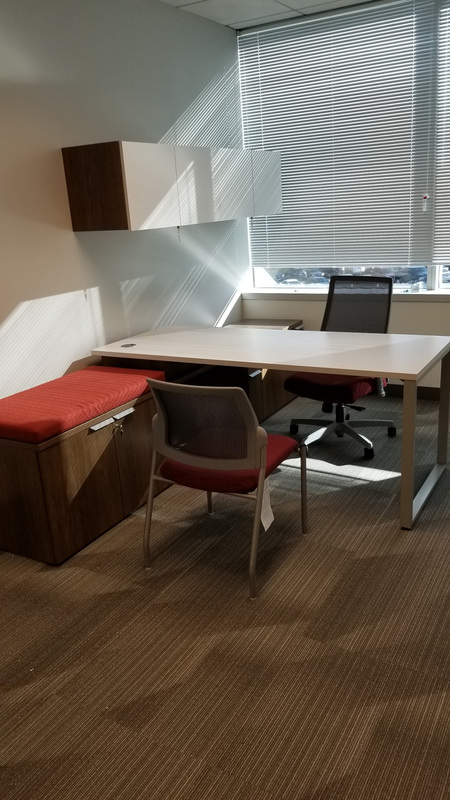 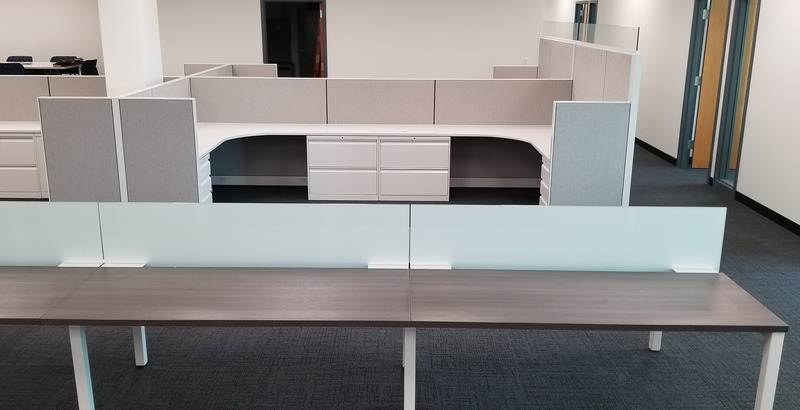 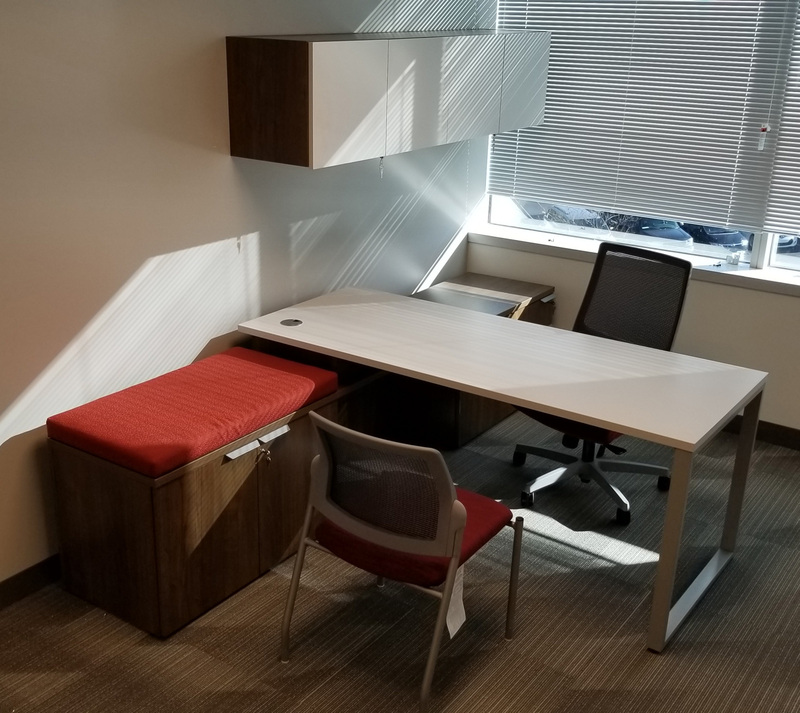 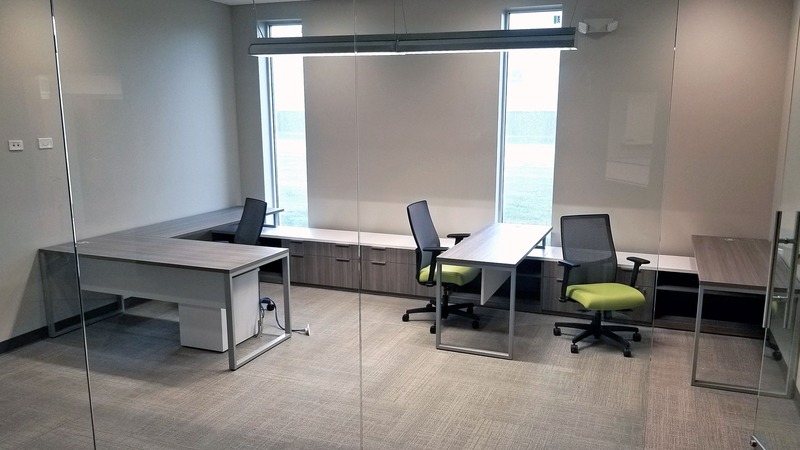 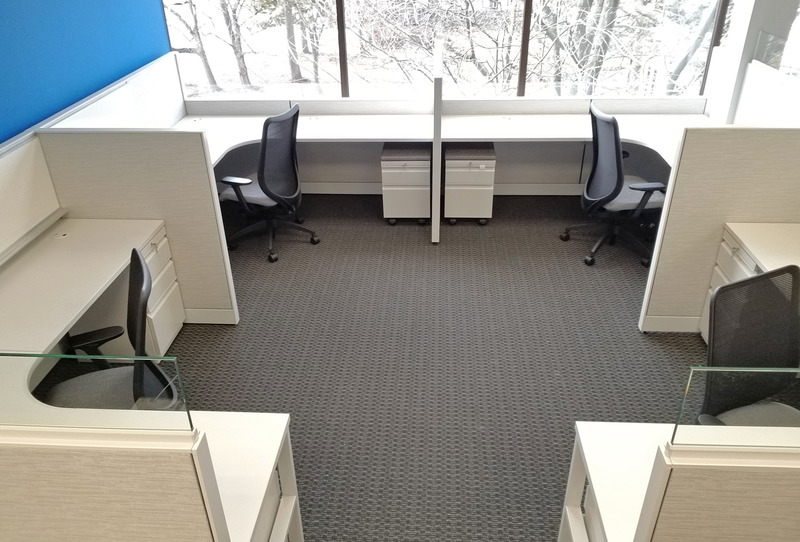 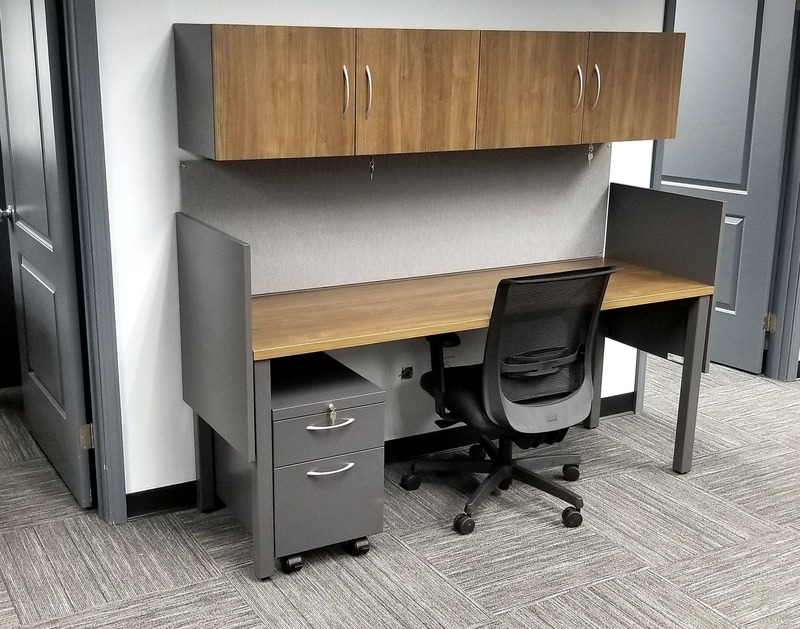 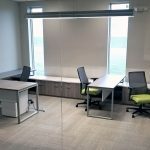 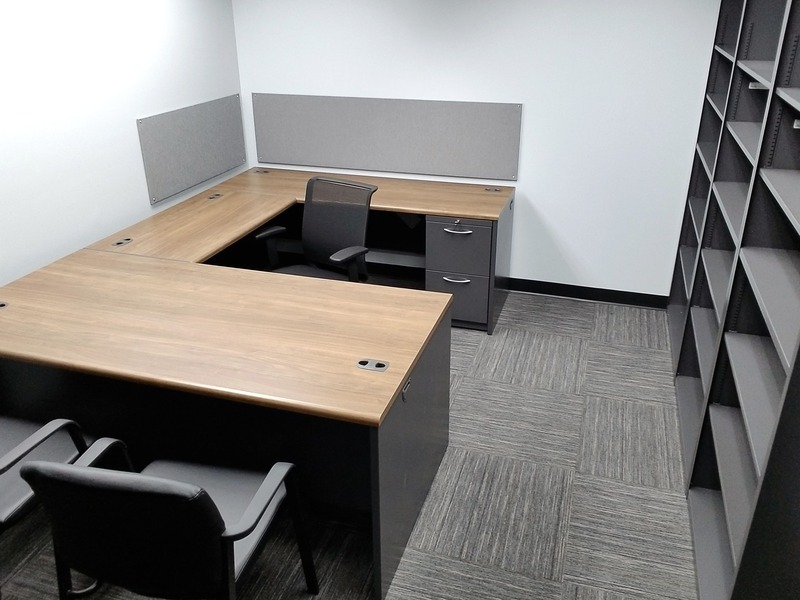 "Arthur P. O'Hara lived up to and exceeded our expectations"
Moving into a new office can be stressful, but Arthur P. O'Hara Inc. made our new office feel welcoming. 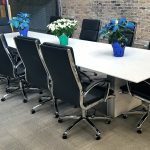 The services that Arthur P. O'Hara provided us were fantastic. 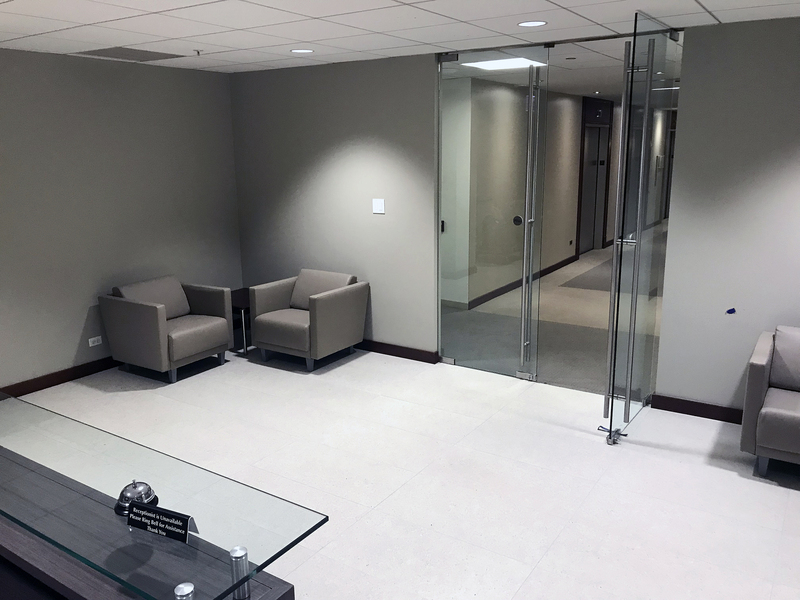 As a business, we appreciate professionalism and attentiveness to detail; Arthur P. O'Hara lived up to and exceeded our expectations. 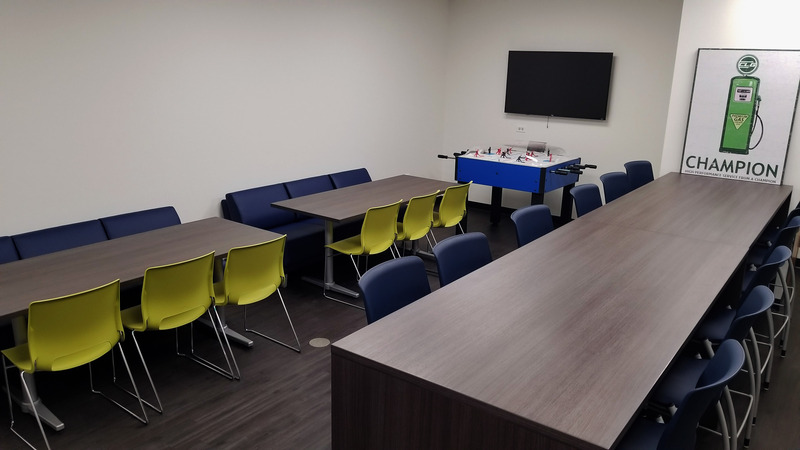 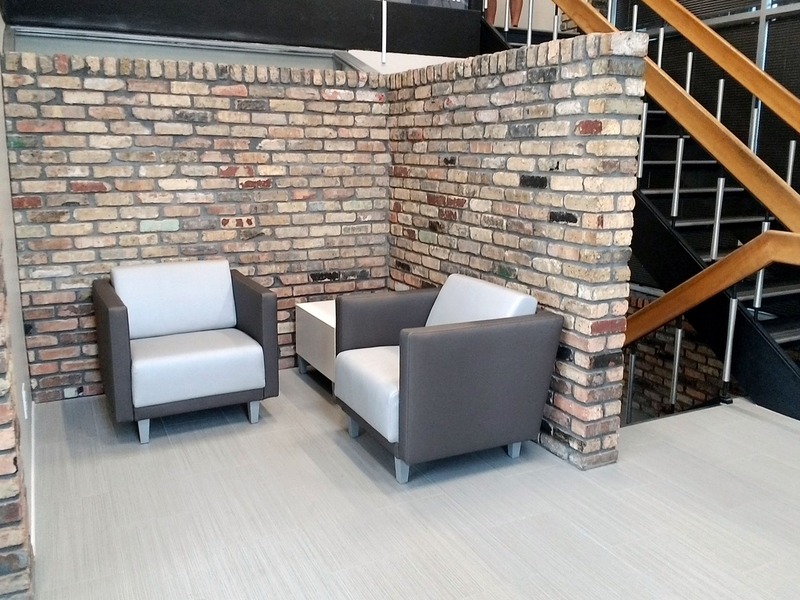 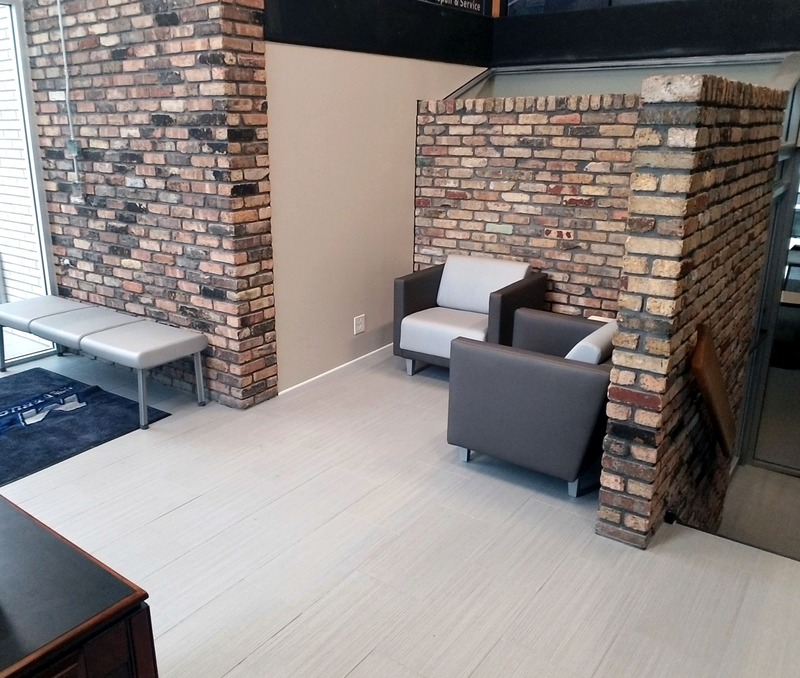 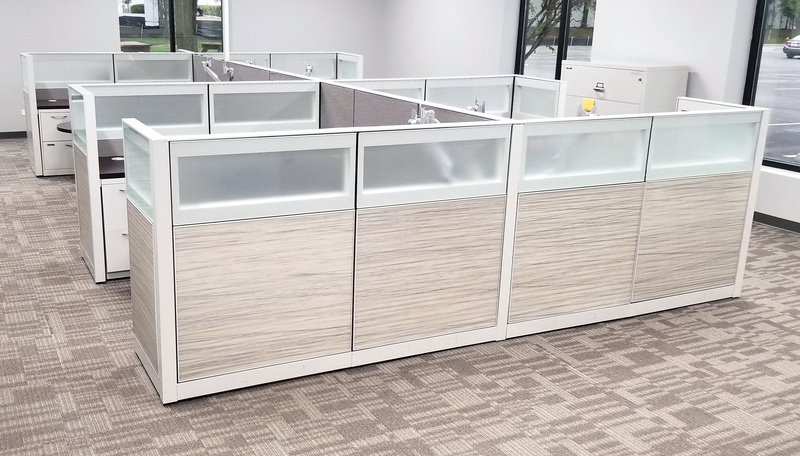 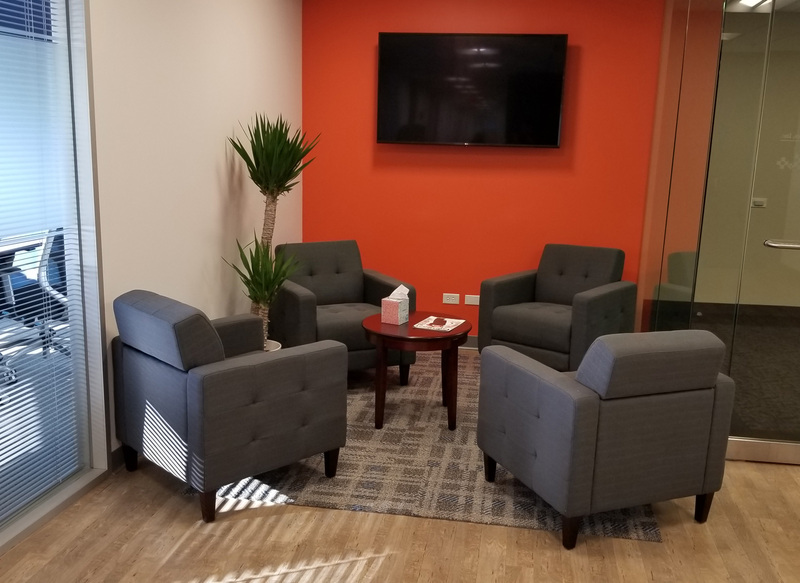 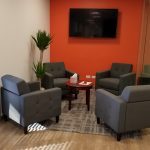 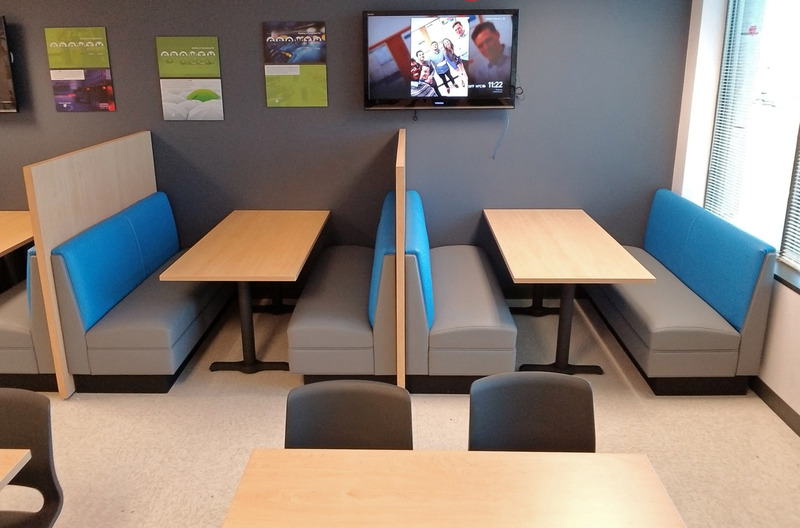 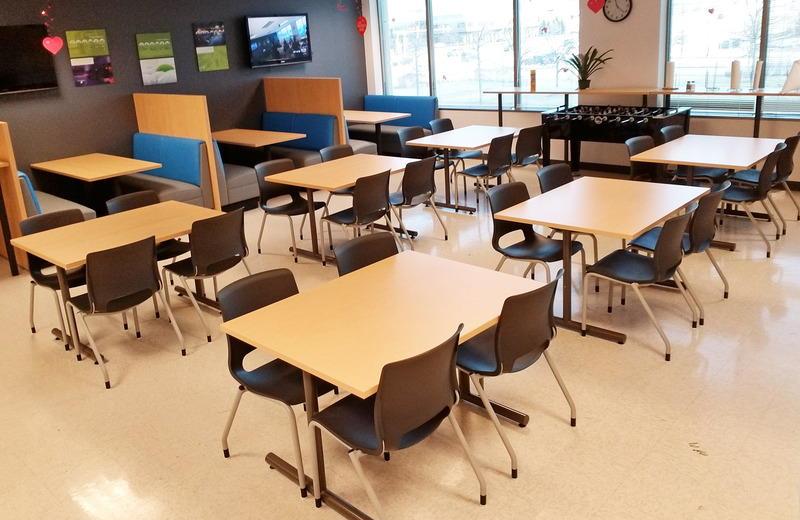 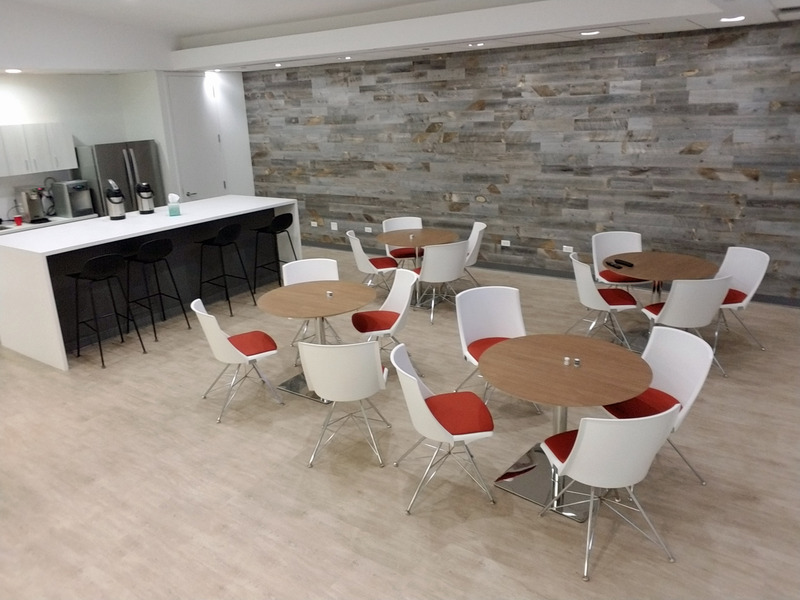 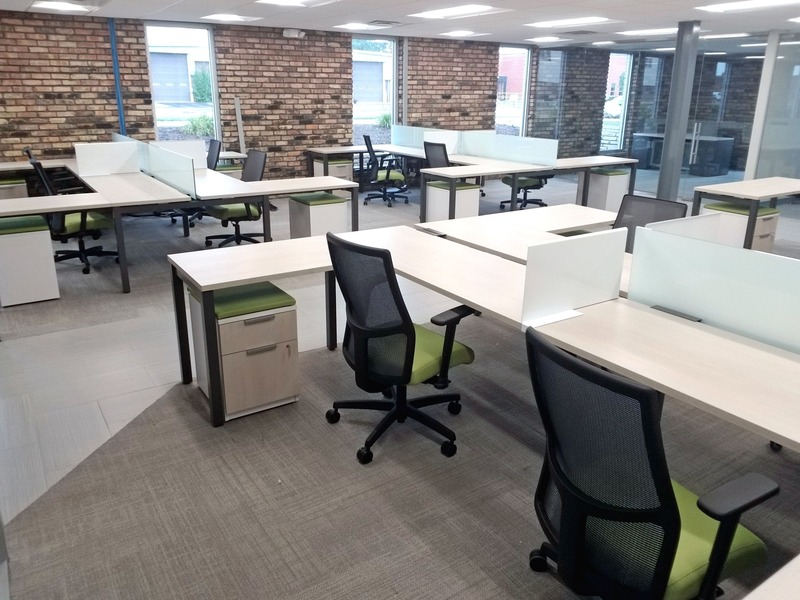 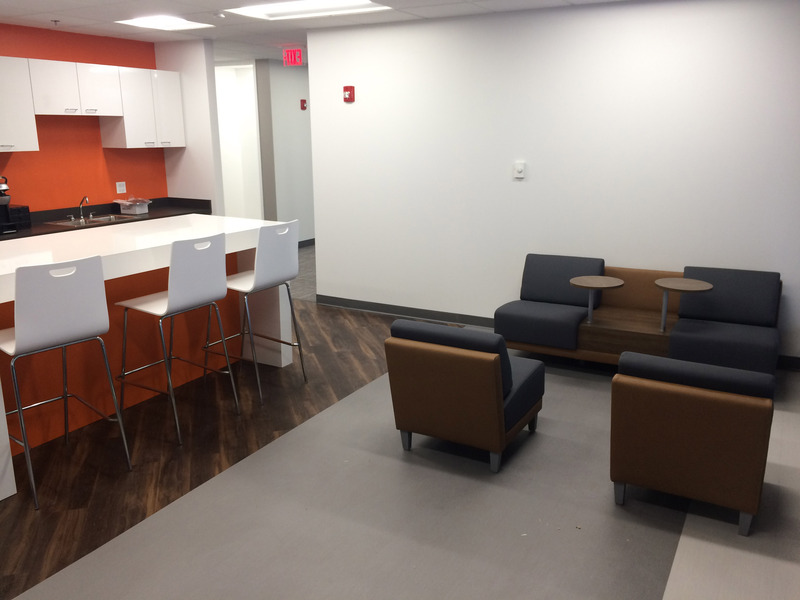 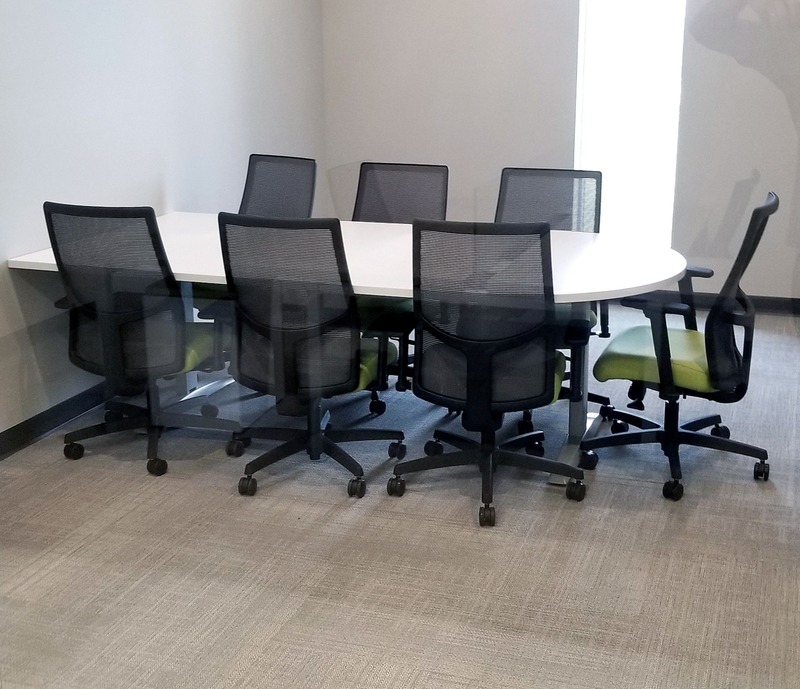 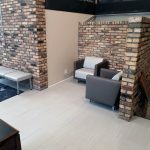 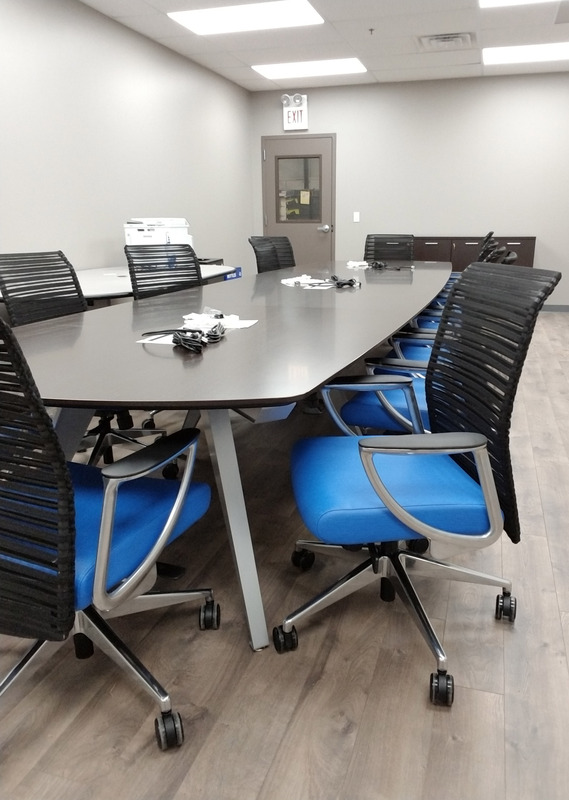 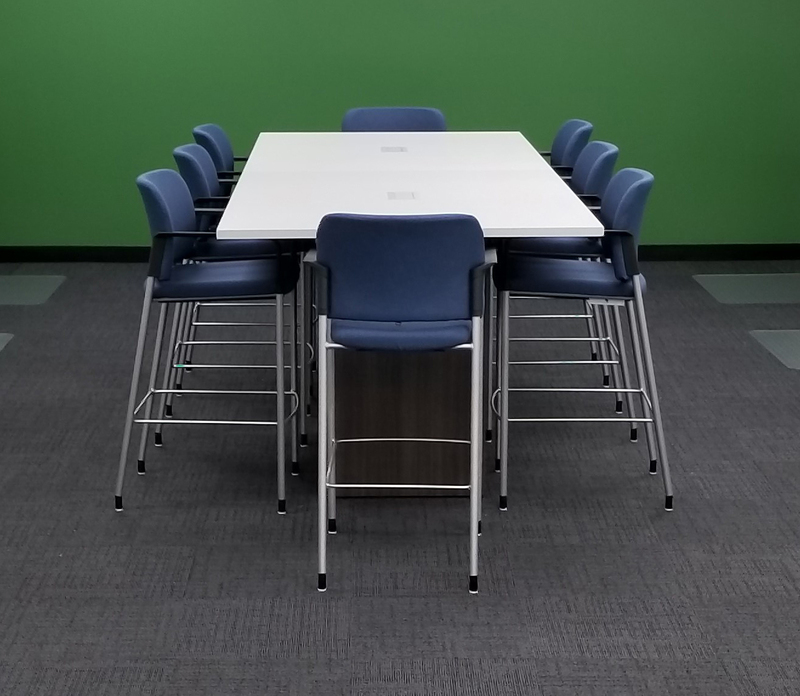 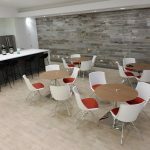 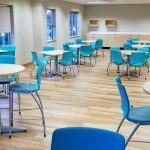 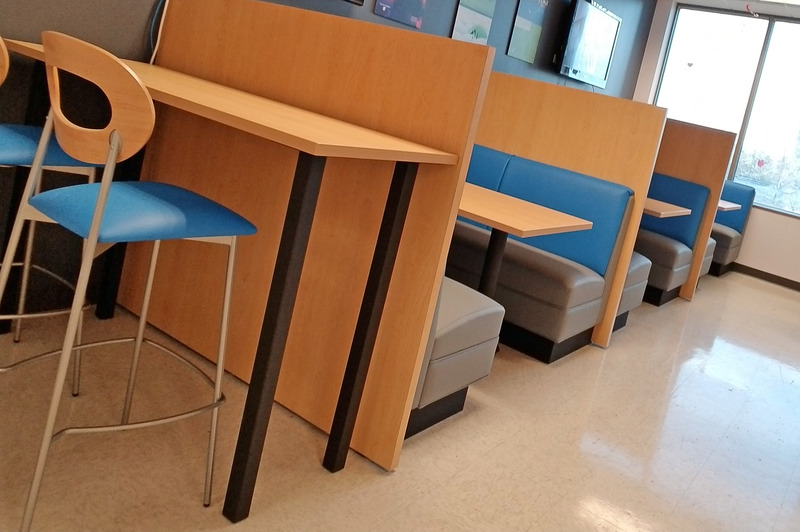 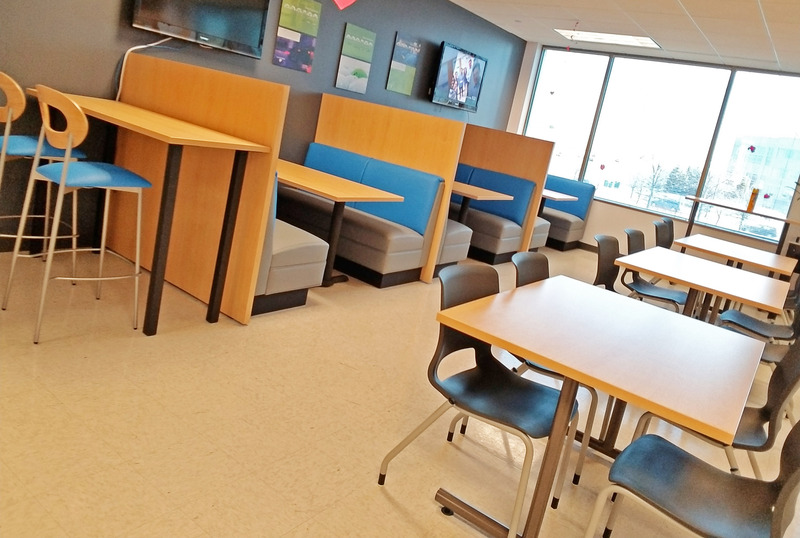 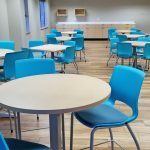 The design team worked with us to create a functional, comfortable, and professional environment for both our visiting customers and our employees. 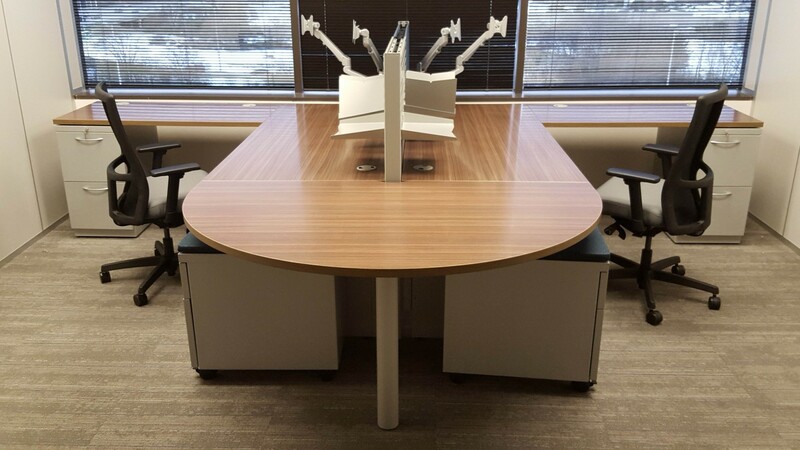 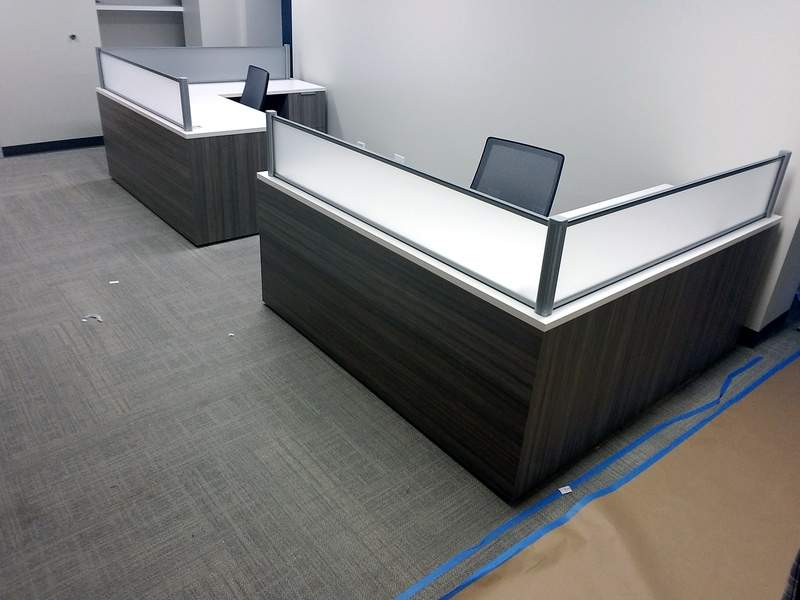 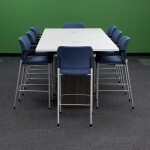 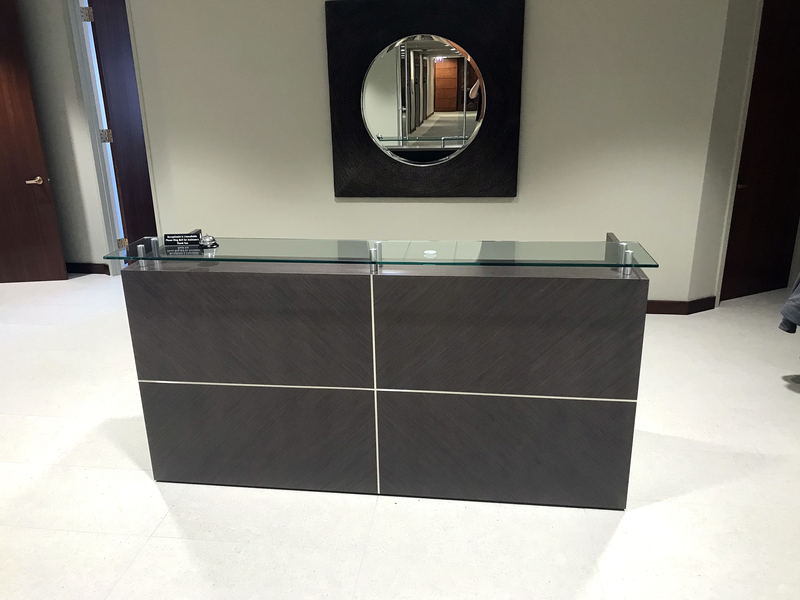 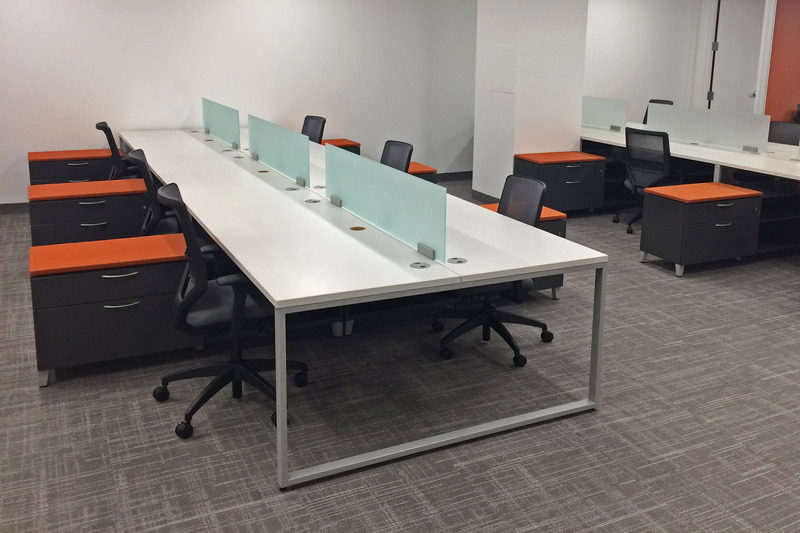 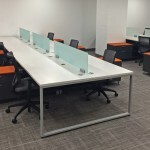 The furniture selected by the design team at Arthur P. O'Hara suits the style and attitude of our company perfectly. 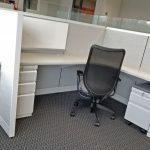 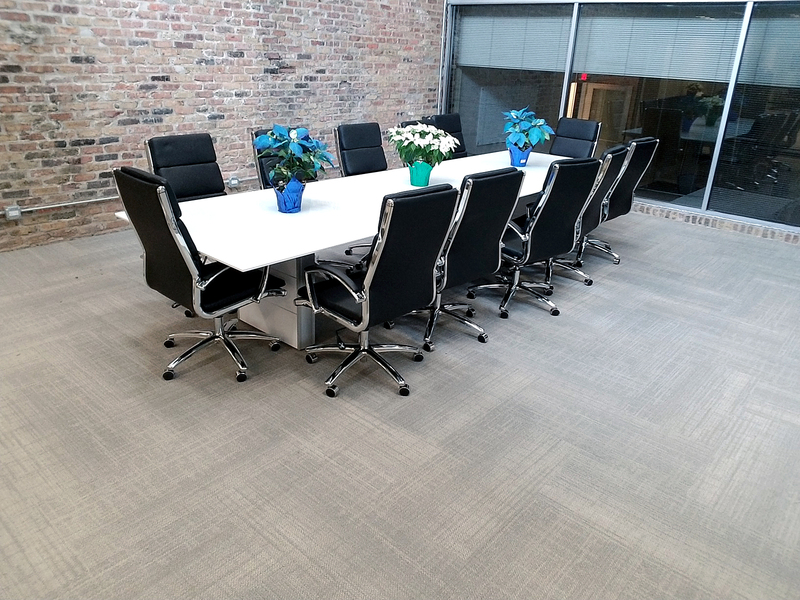 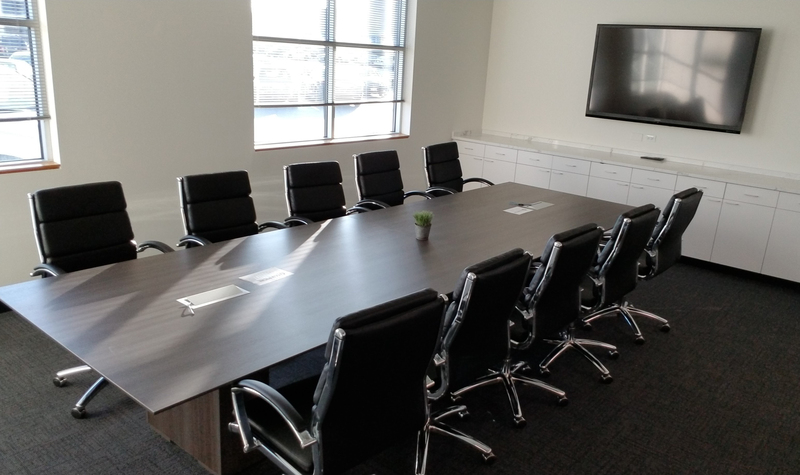 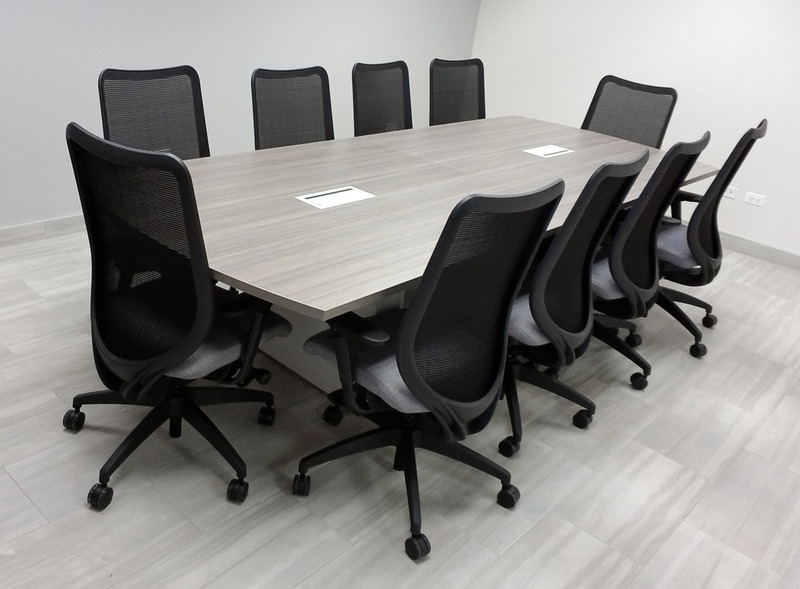 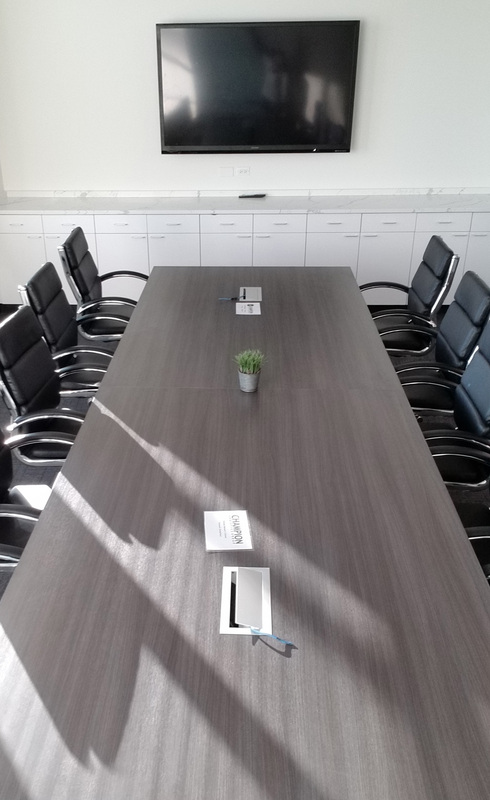 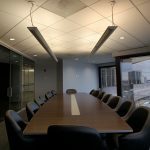 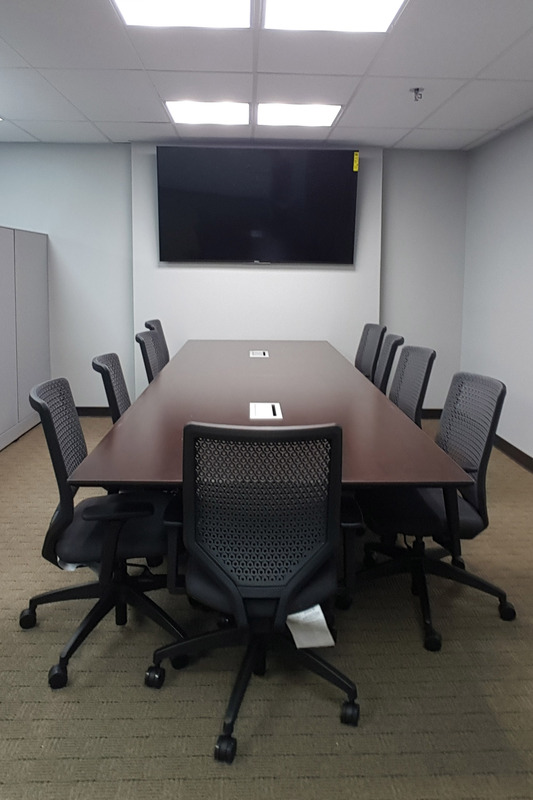 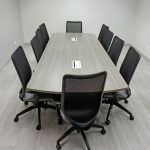 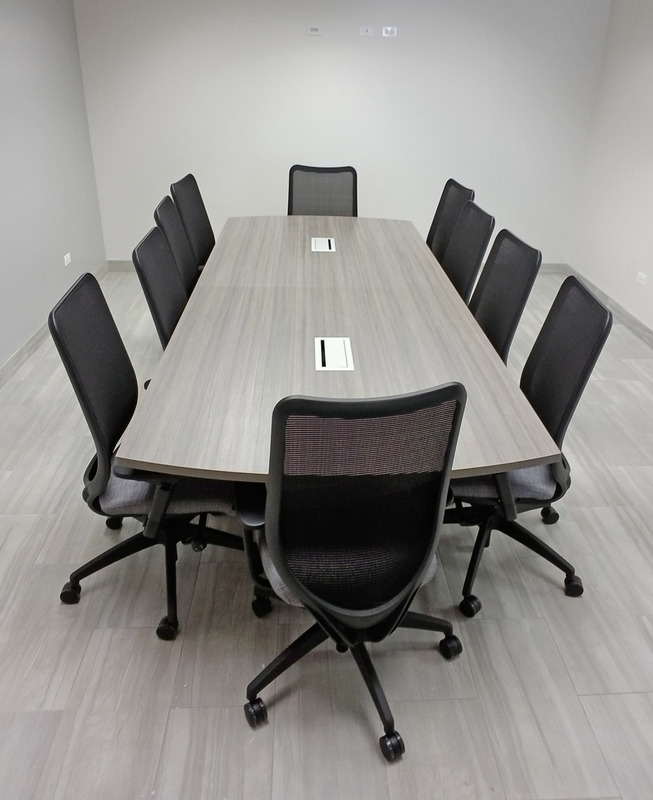 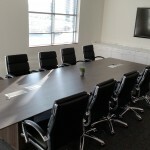 An impressive attentiveness to customer service makes Arthur P. O'Hara Inc. a recommendable company to anyone looking to outfit an office space.